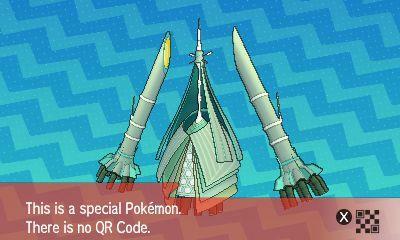 There are light spoilers for Pokémon Sun and Moon within this post and in the gallery above. 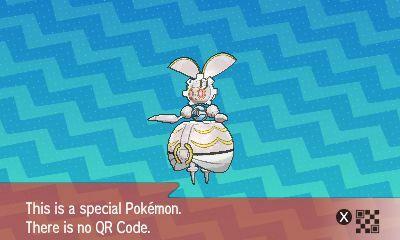 You should complete the main game before you go on this quest. 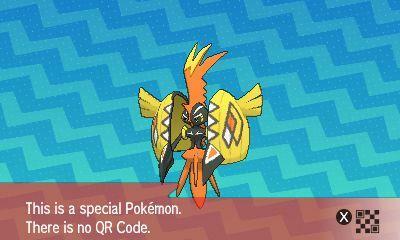 Or, at the very least, understand that you should have all the islands in the game unlocked. 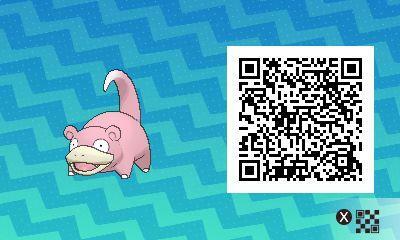 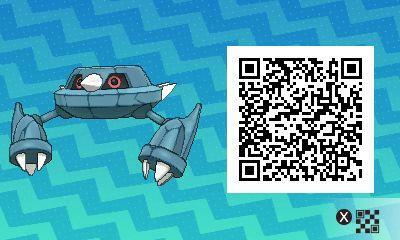 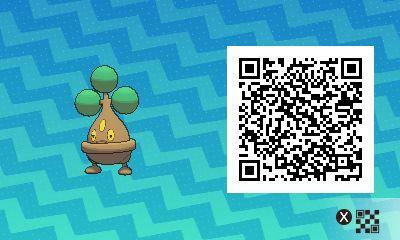 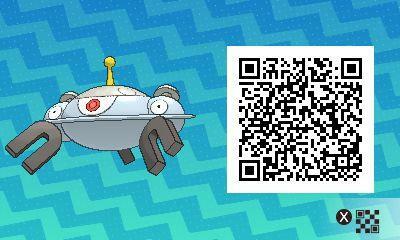 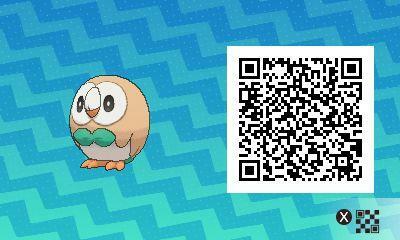 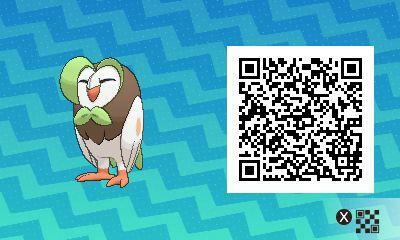 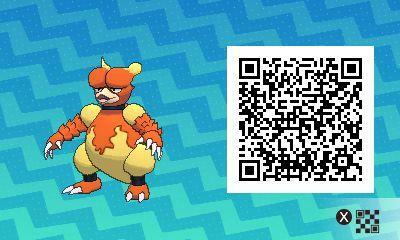 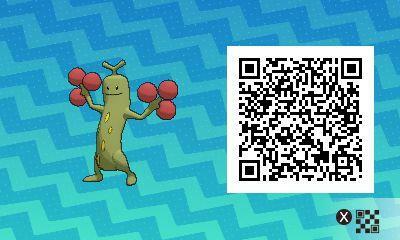 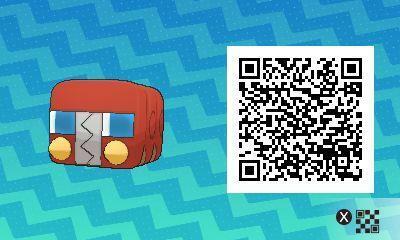 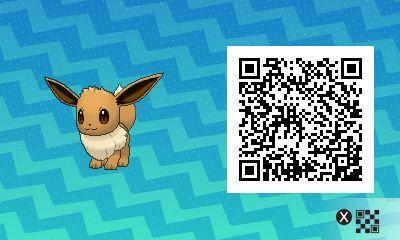 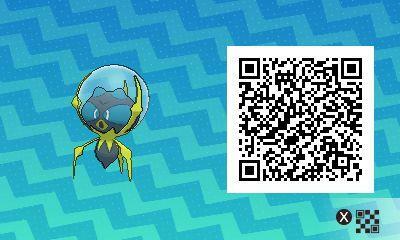 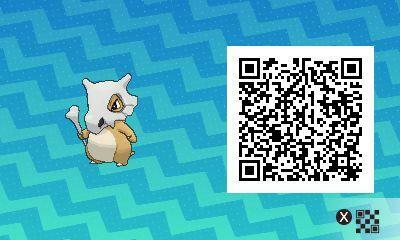 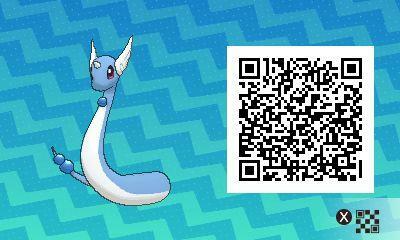 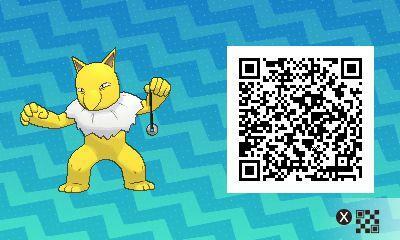 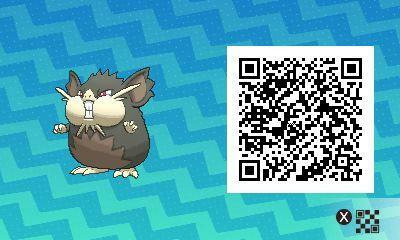 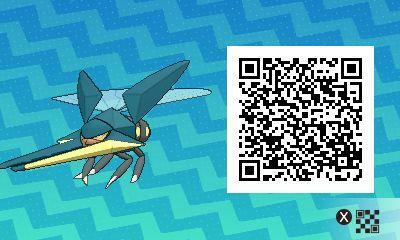 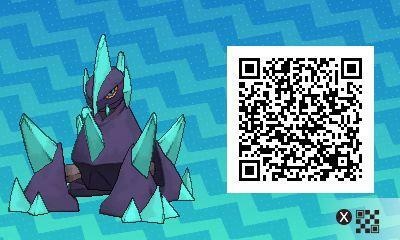 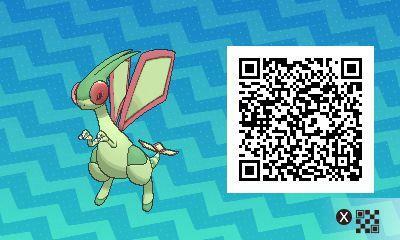 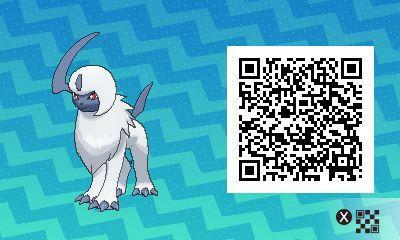 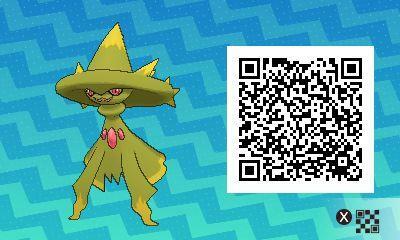 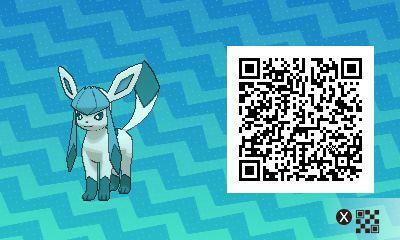 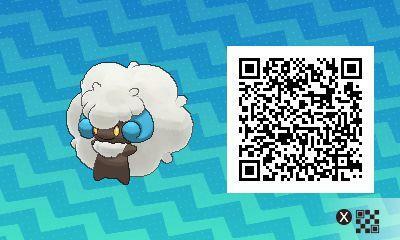 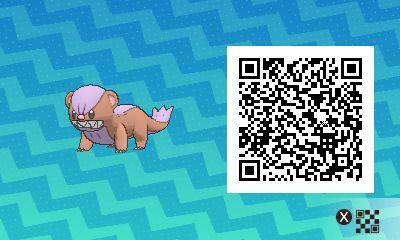 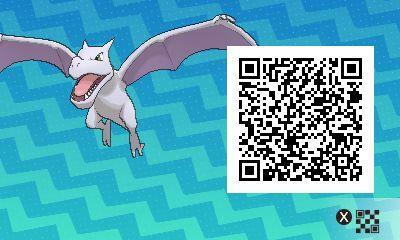 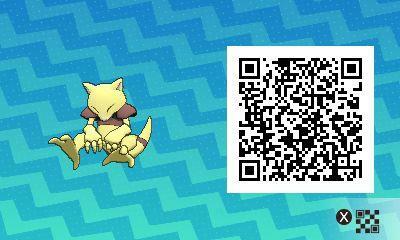 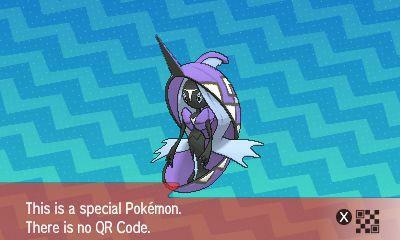 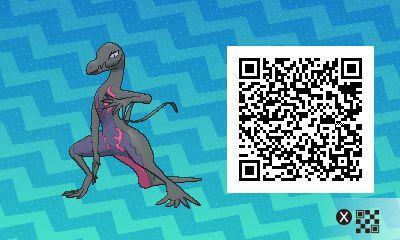 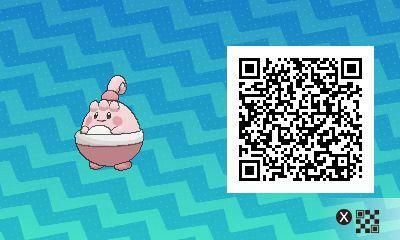 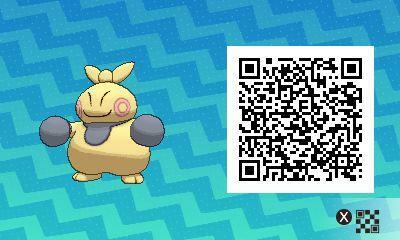 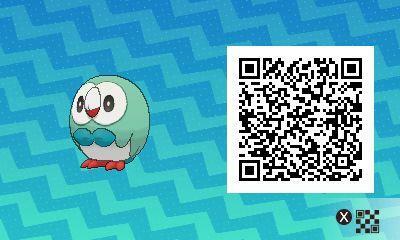 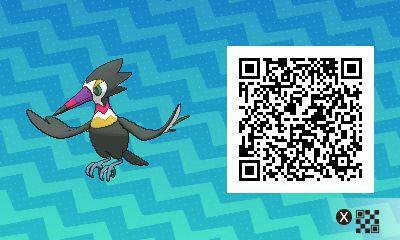 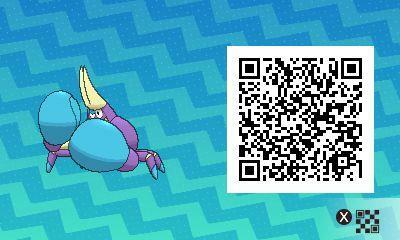 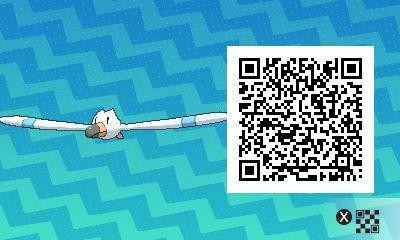 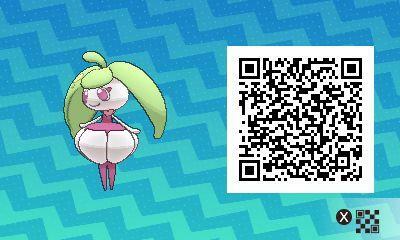 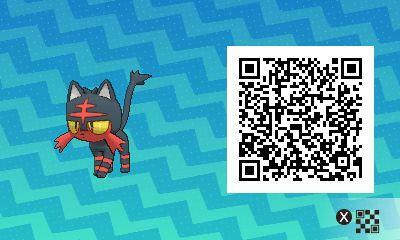 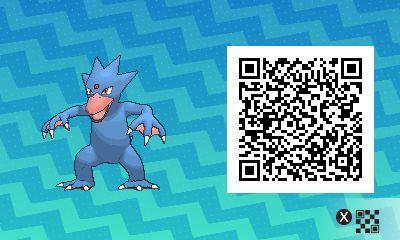 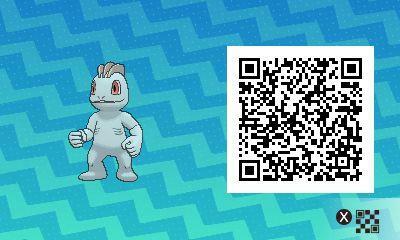 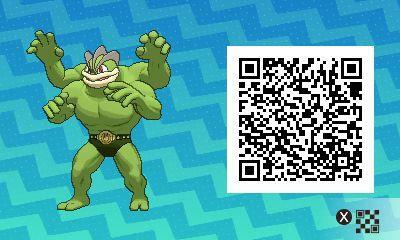 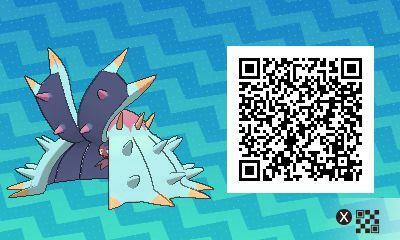 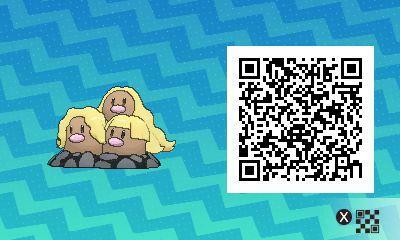 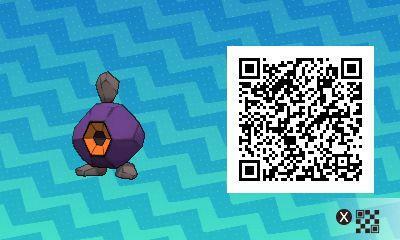 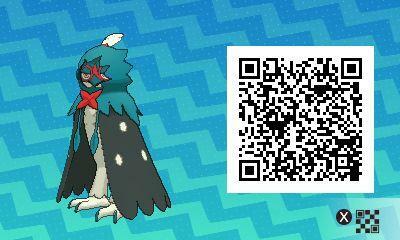 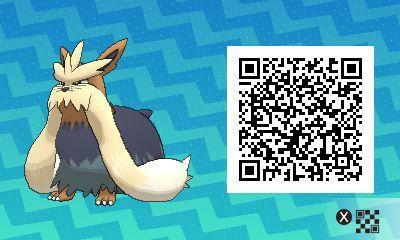 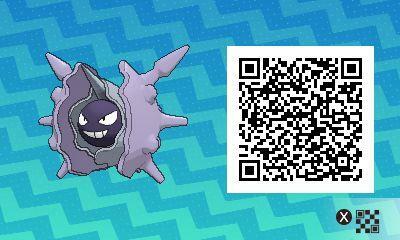 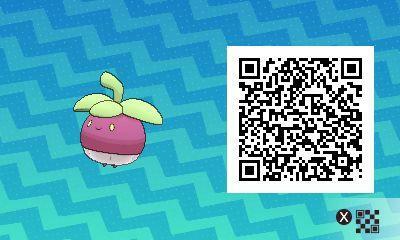 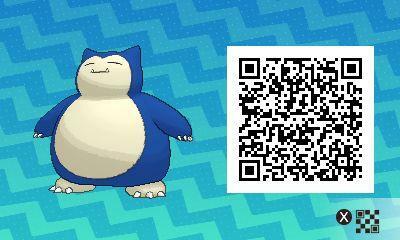 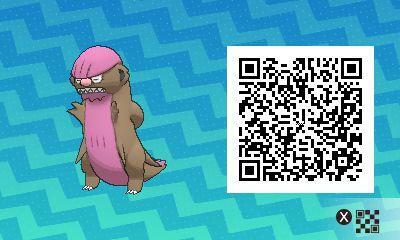 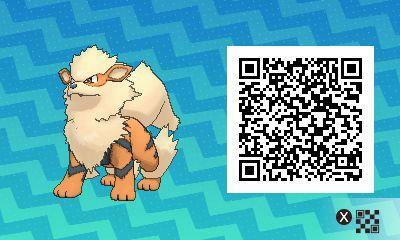 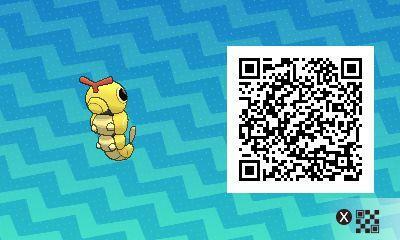 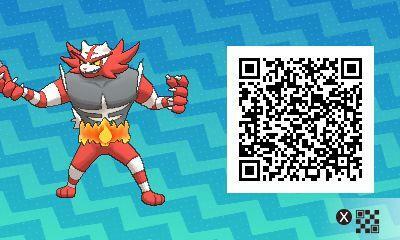 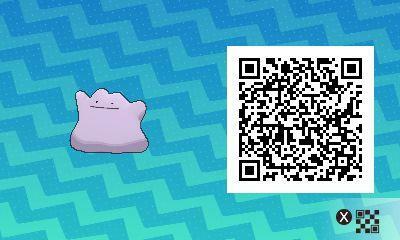 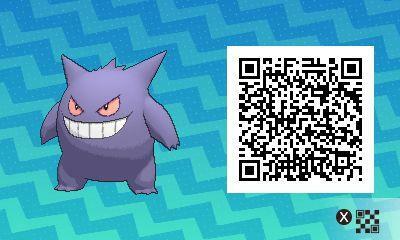 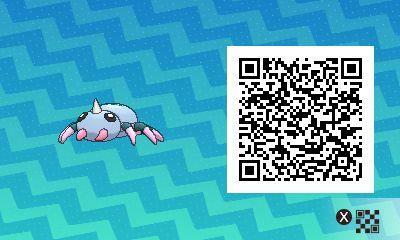 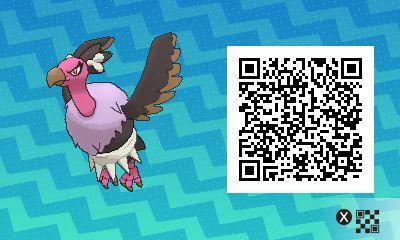 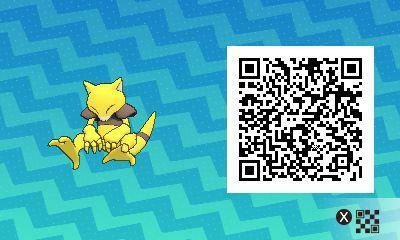 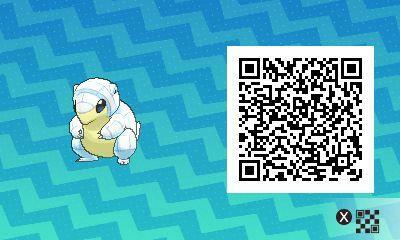 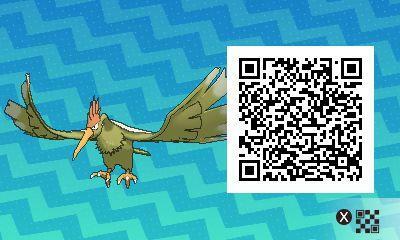 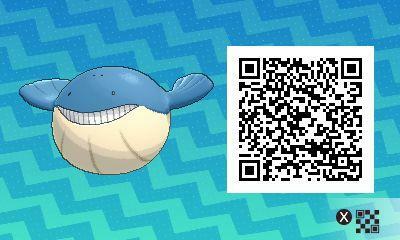 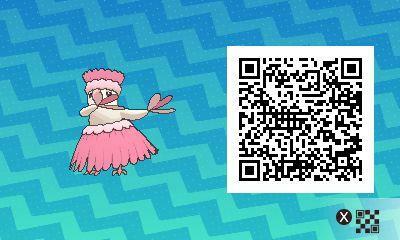 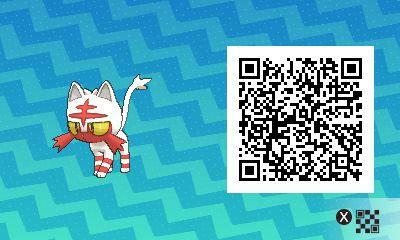 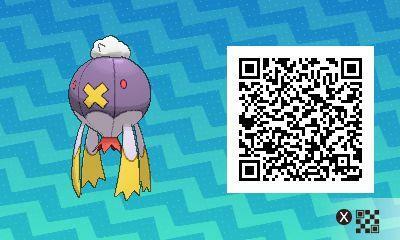 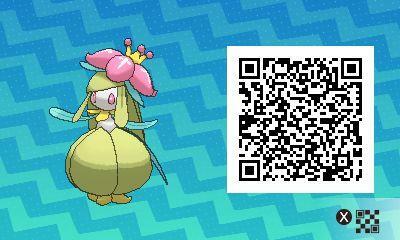 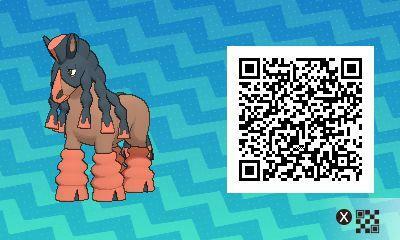 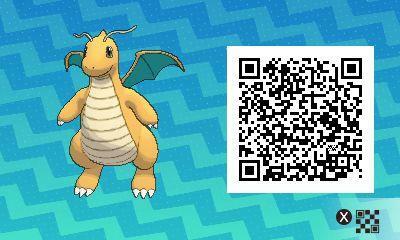 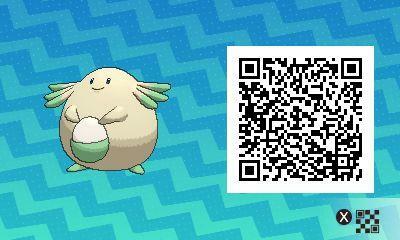 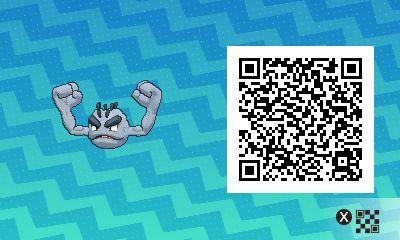 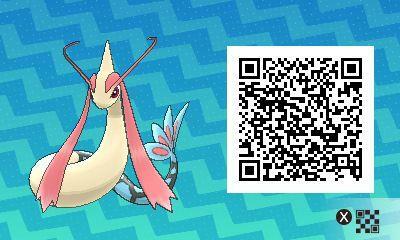 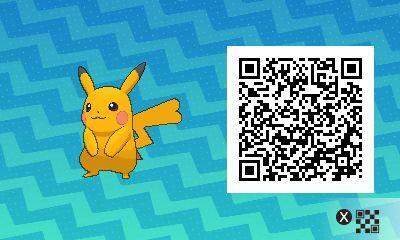 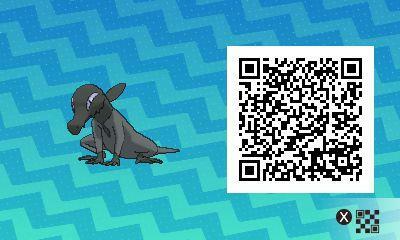 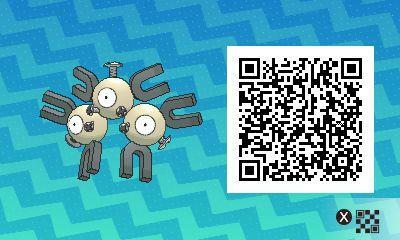 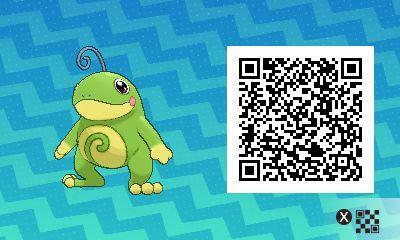 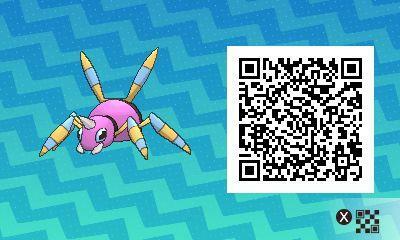 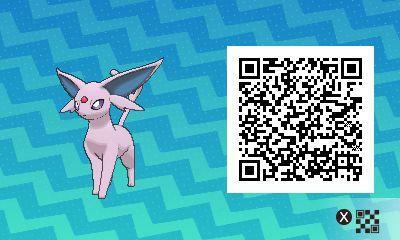 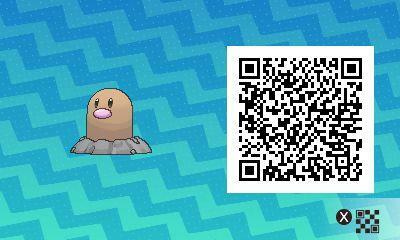 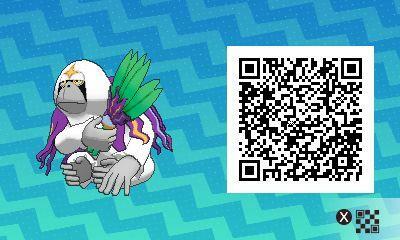 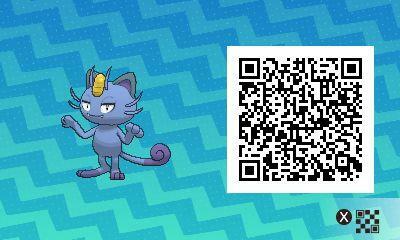 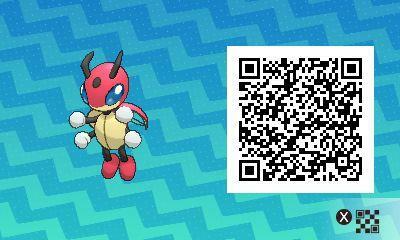 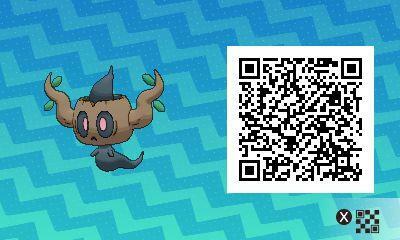 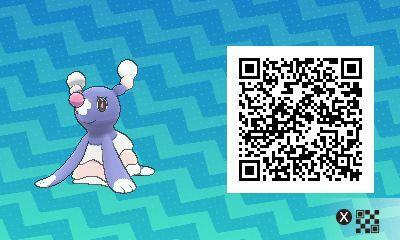 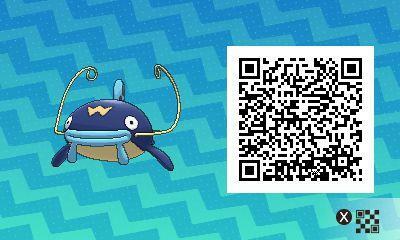 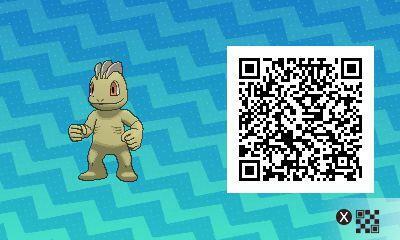 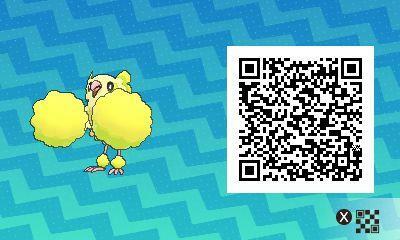 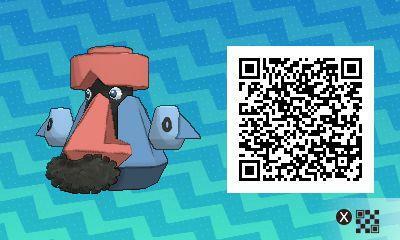 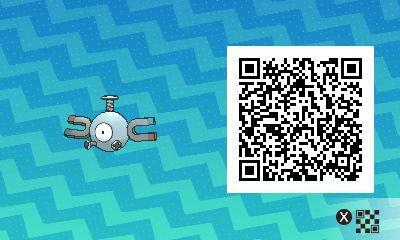 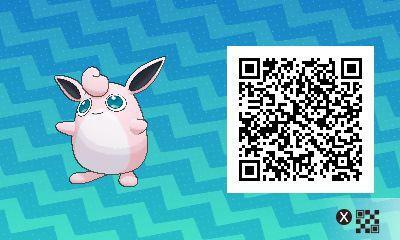 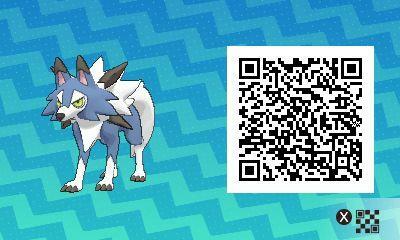 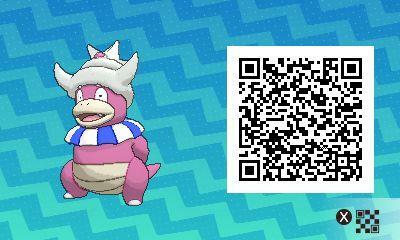 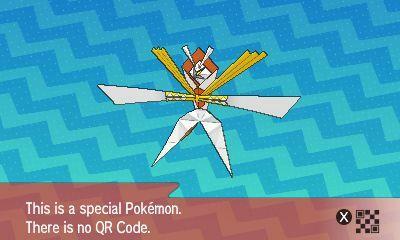 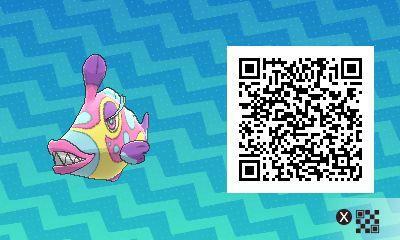 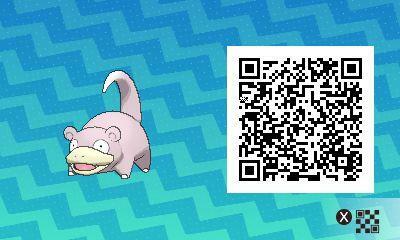 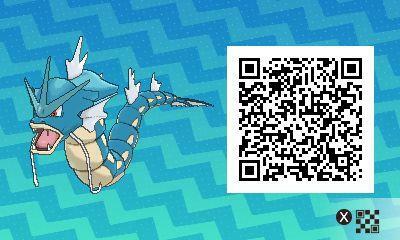 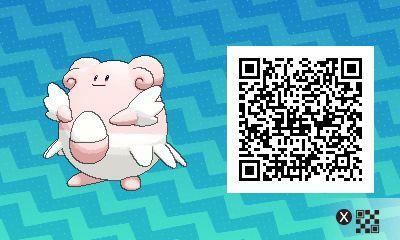 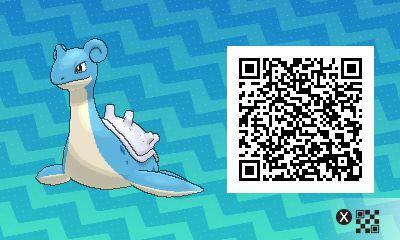 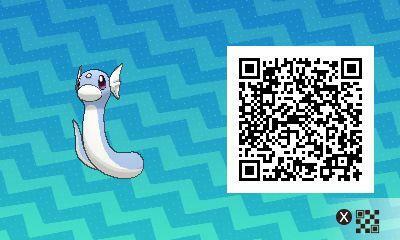 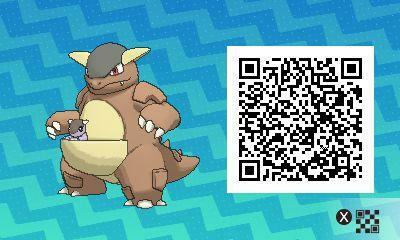 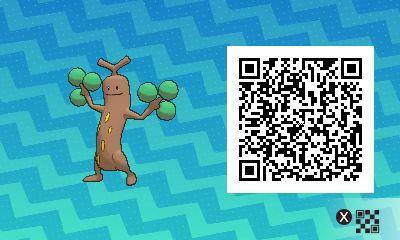 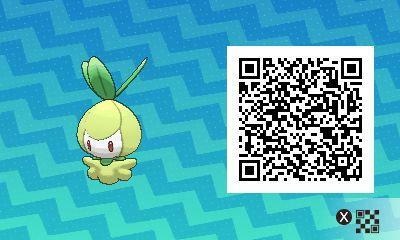 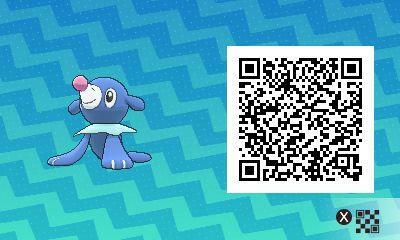 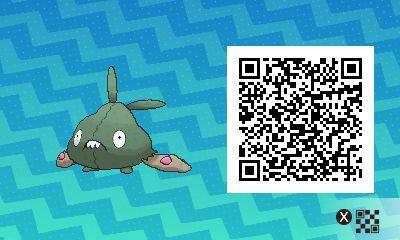 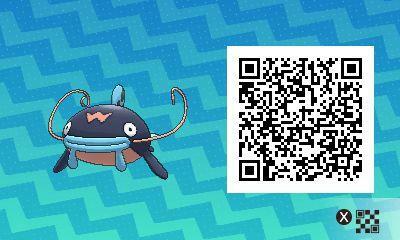 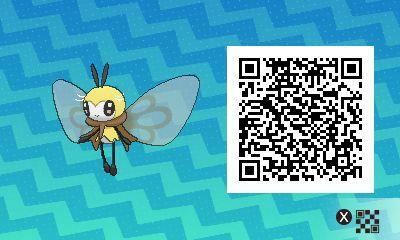 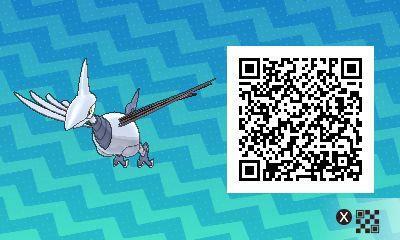 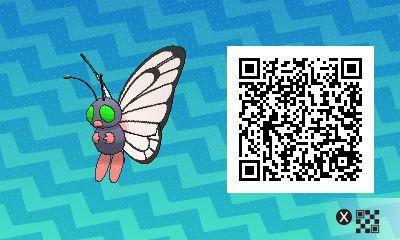 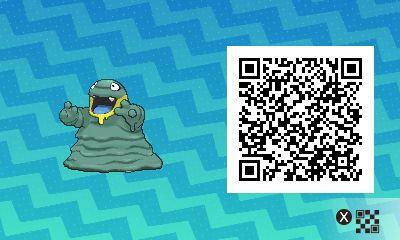 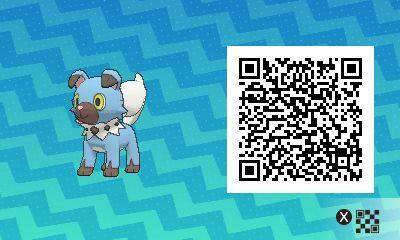 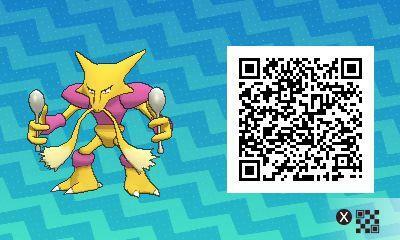 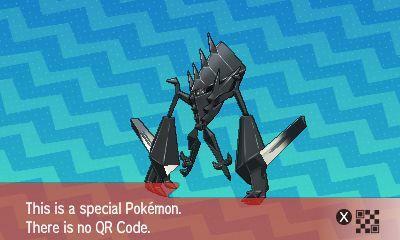 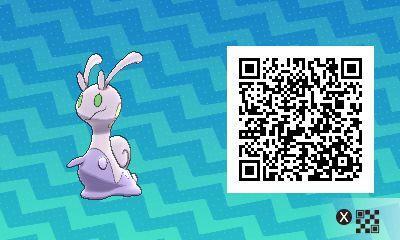 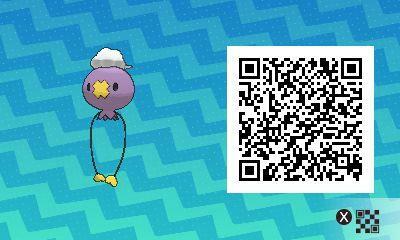 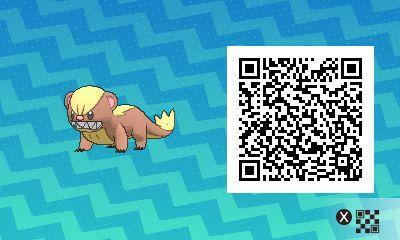 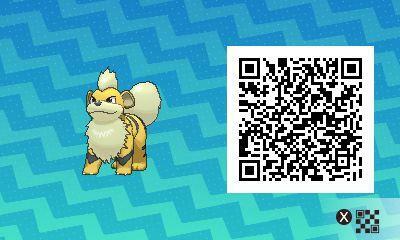 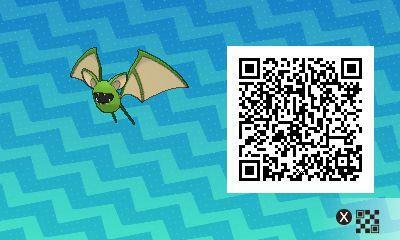 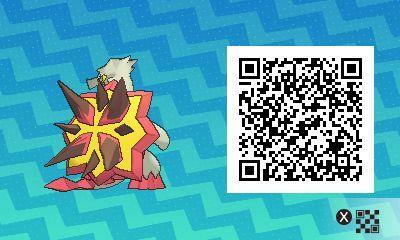 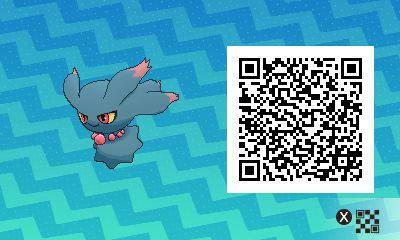 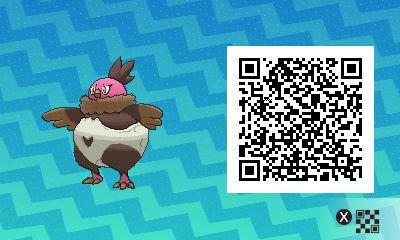 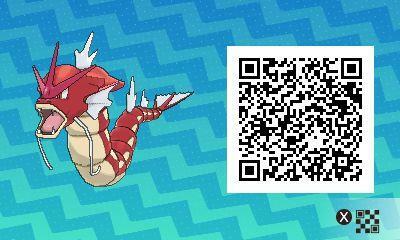 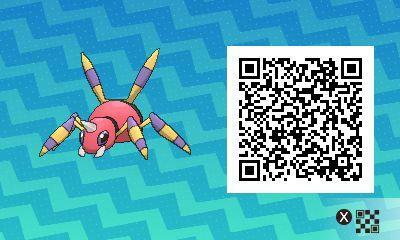 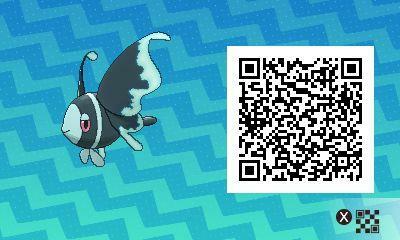 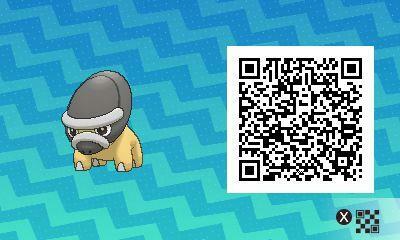 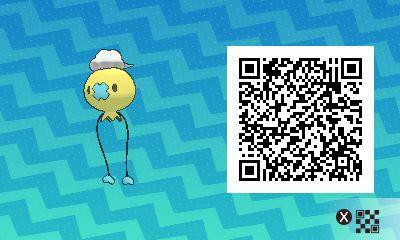 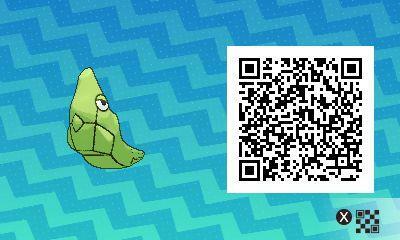 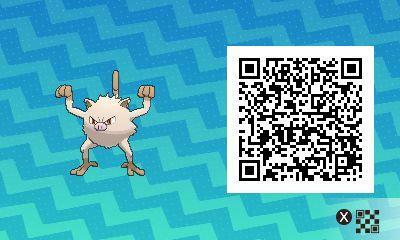 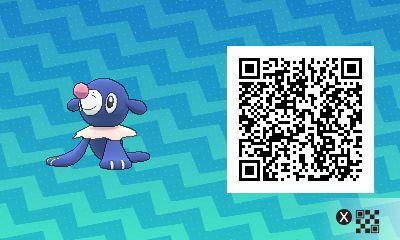 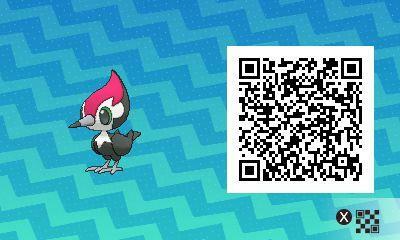 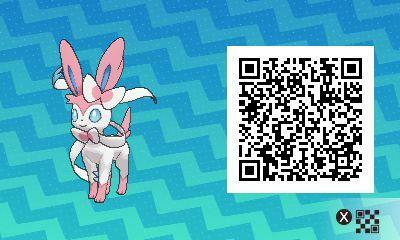 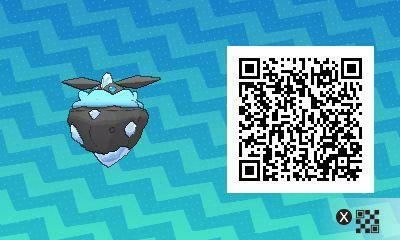 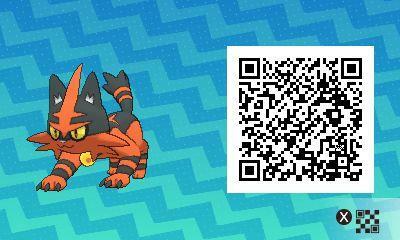 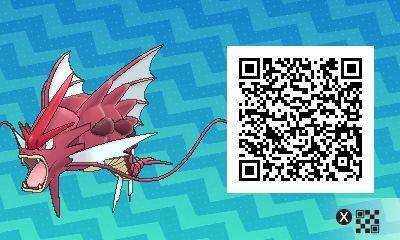 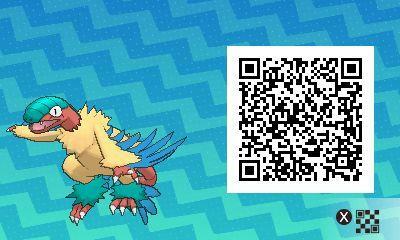 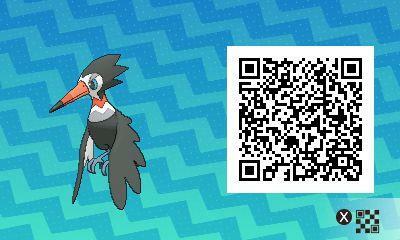 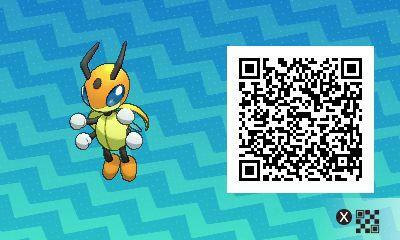 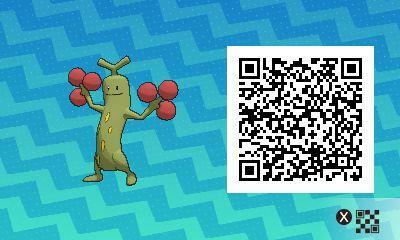 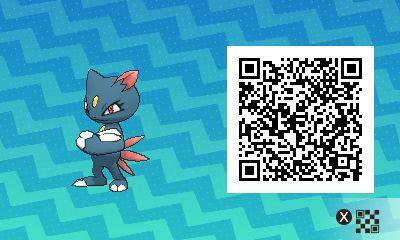 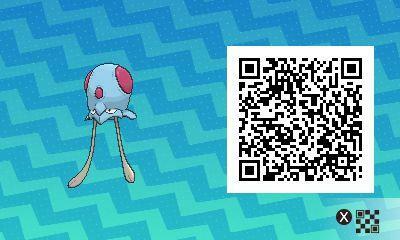 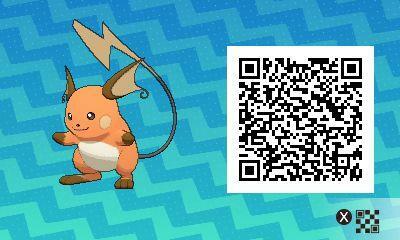 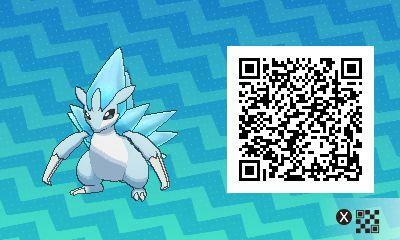 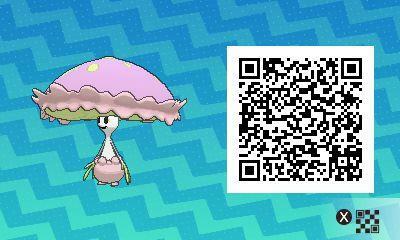 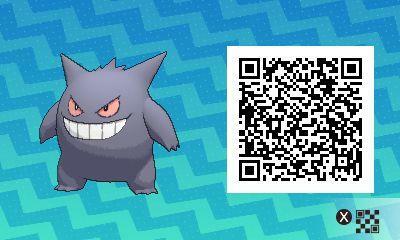 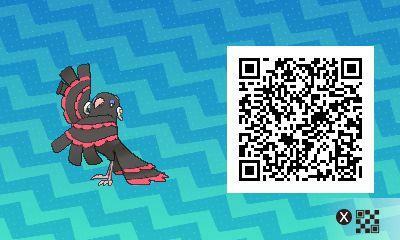 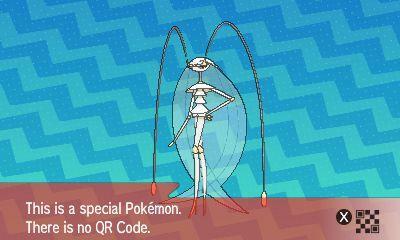 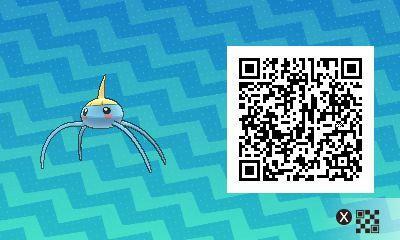 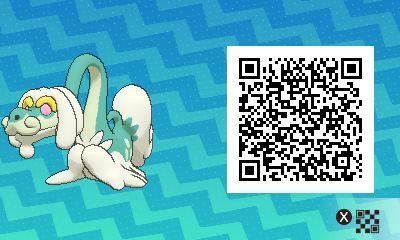 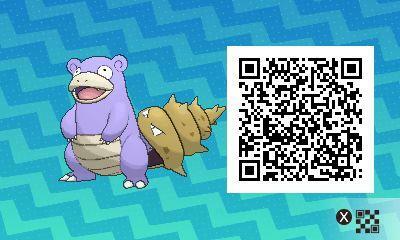 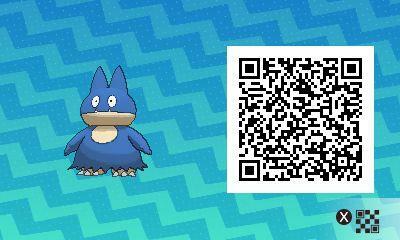 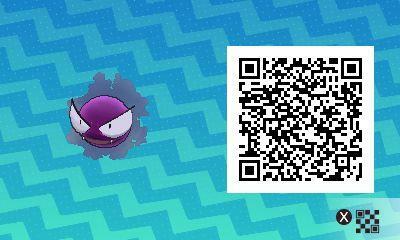 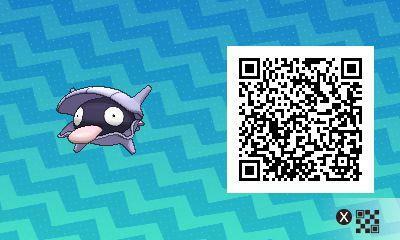 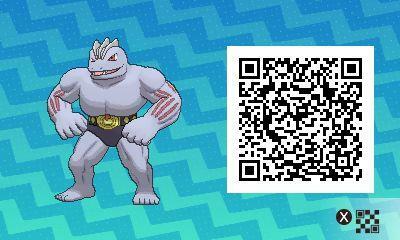 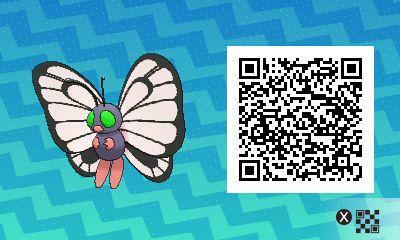 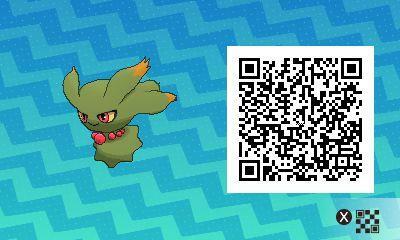 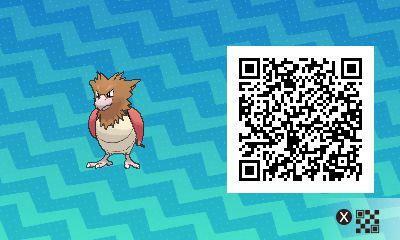 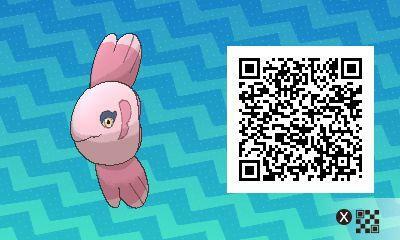 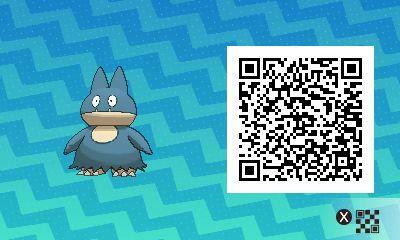 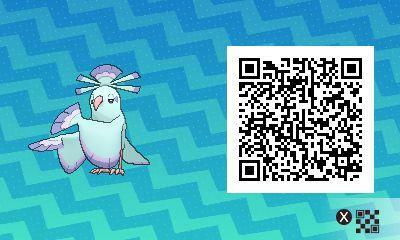 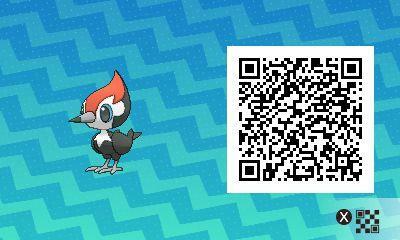 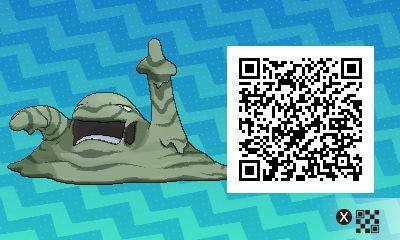 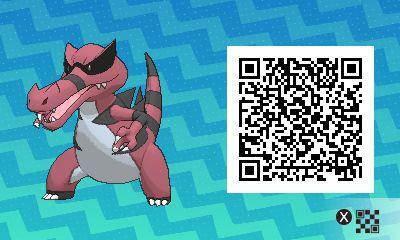 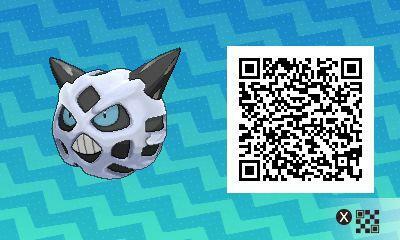 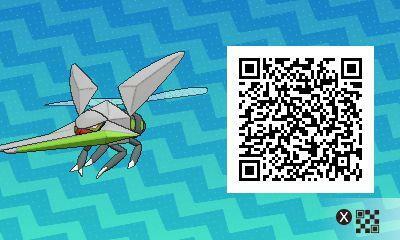 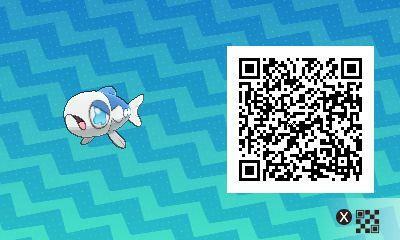 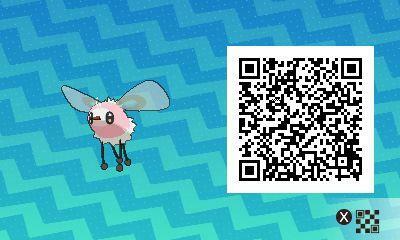 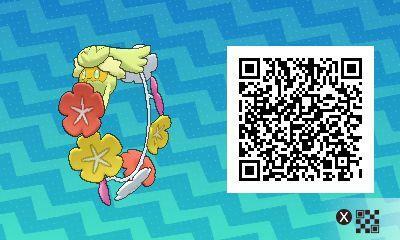 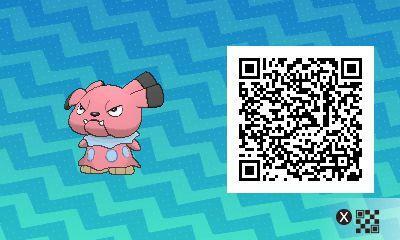 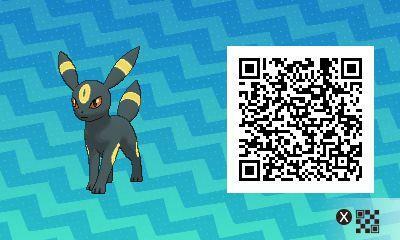 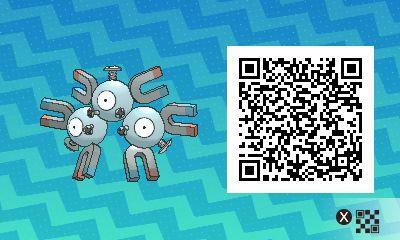 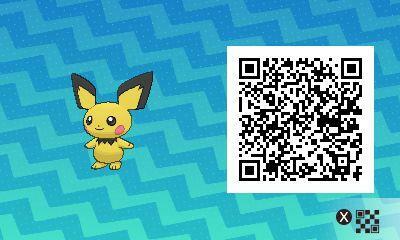 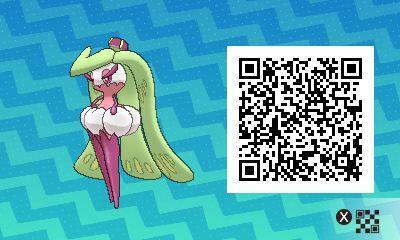 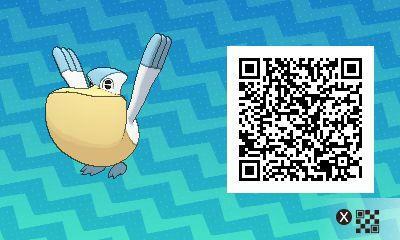 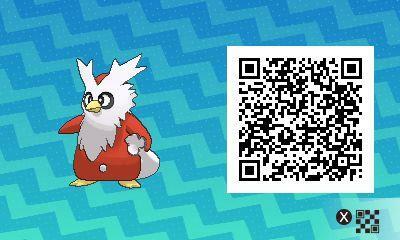 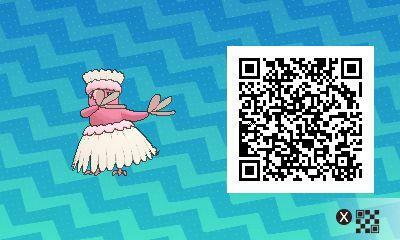 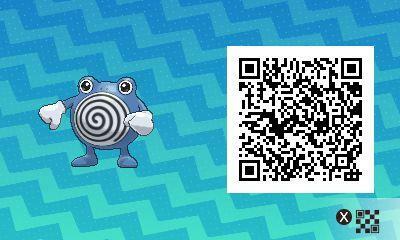 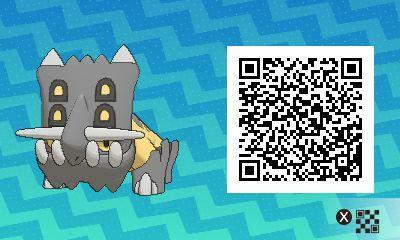 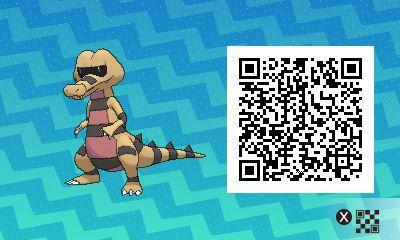 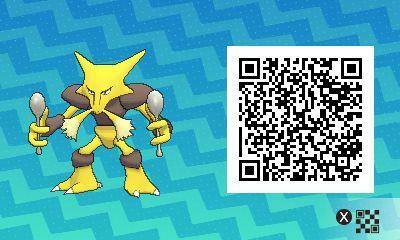 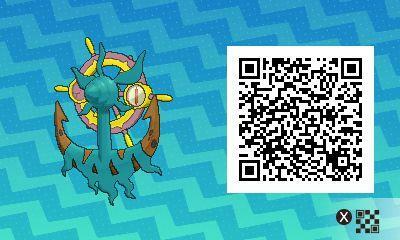 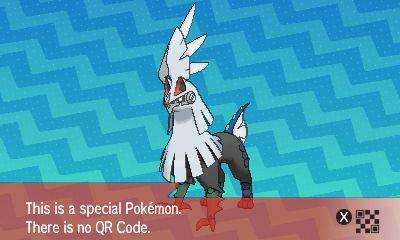 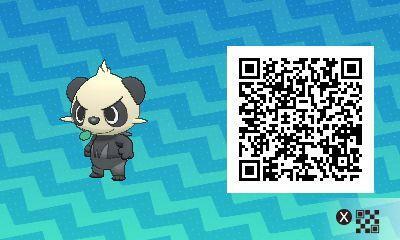 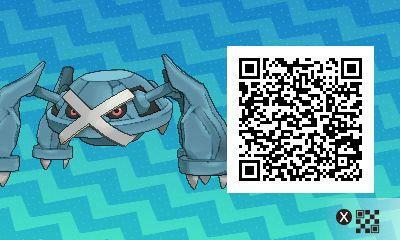 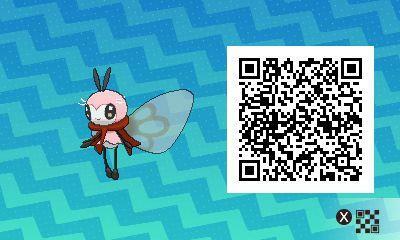 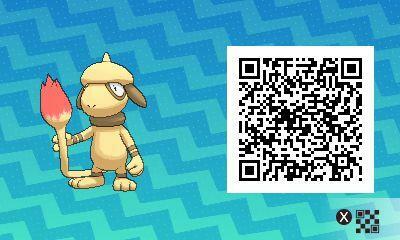 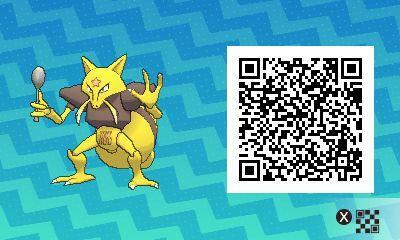 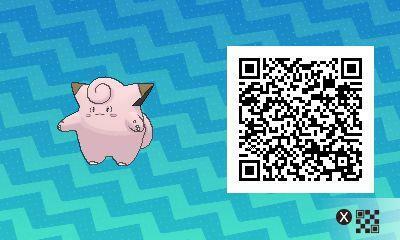 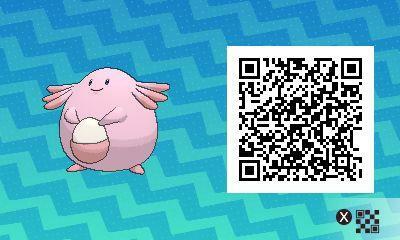 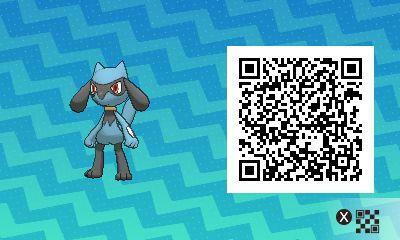 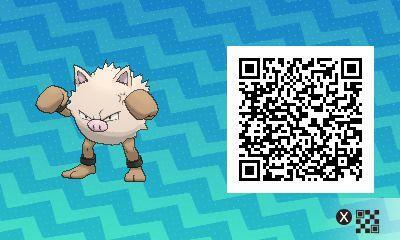 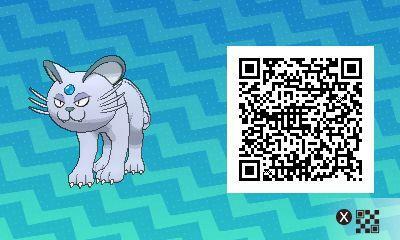 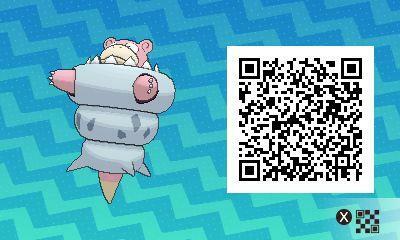 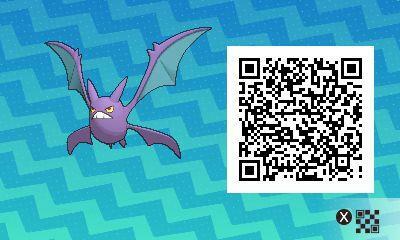 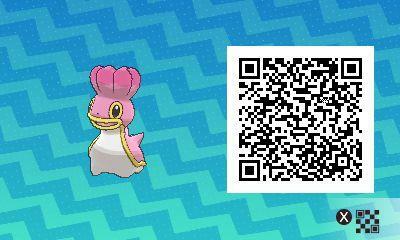 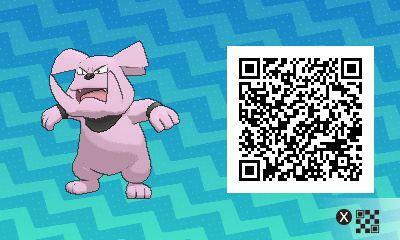 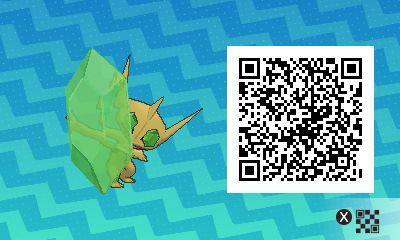 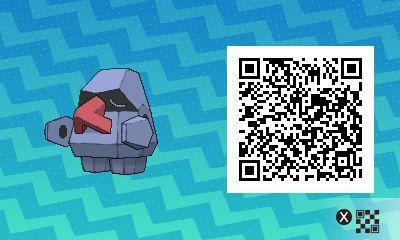 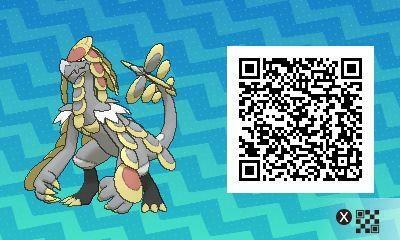 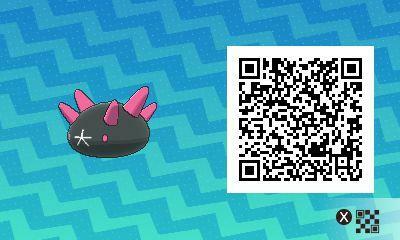 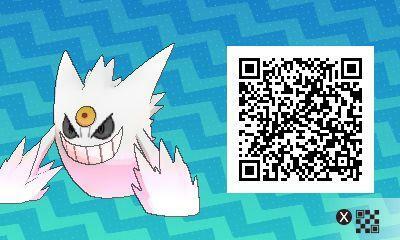 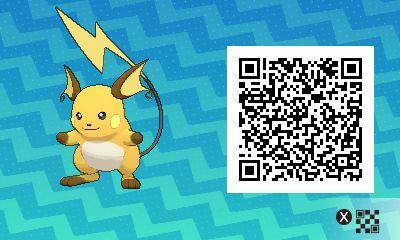 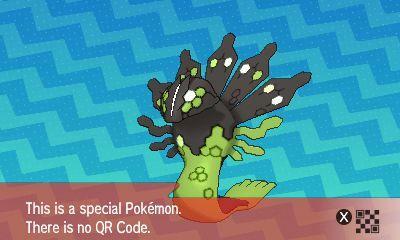 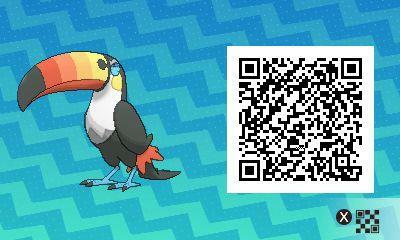 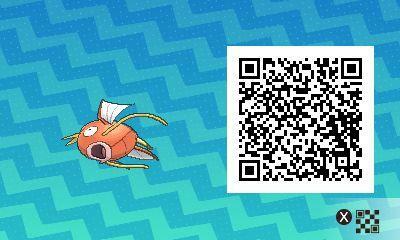 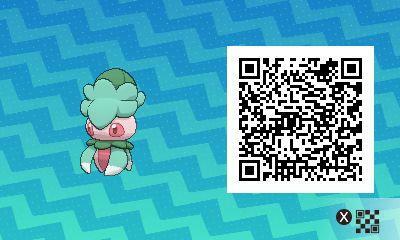 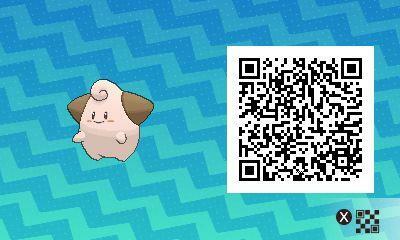 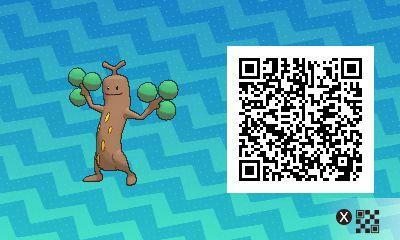 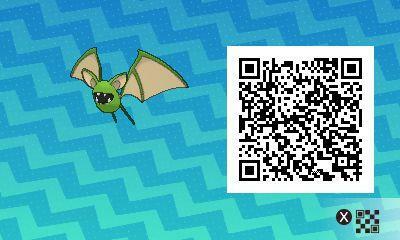 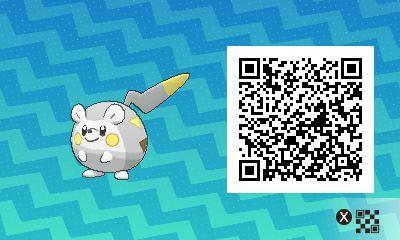 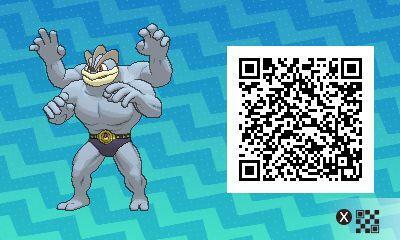 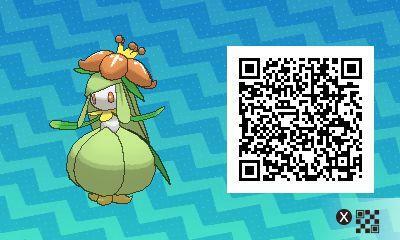 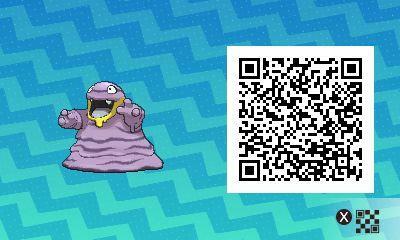 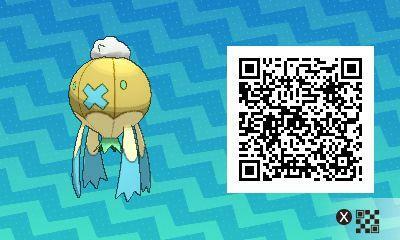 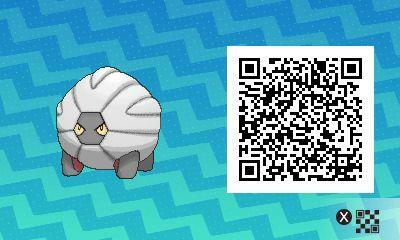 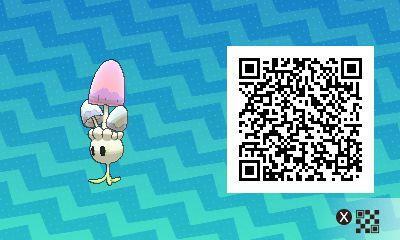 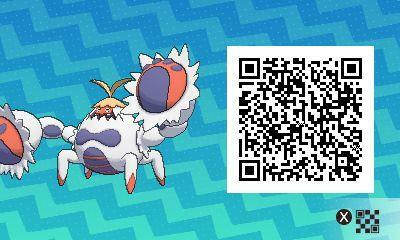 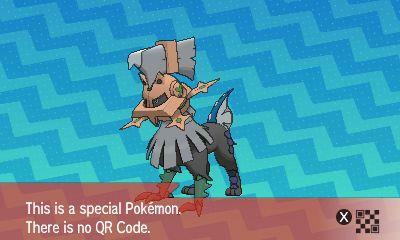 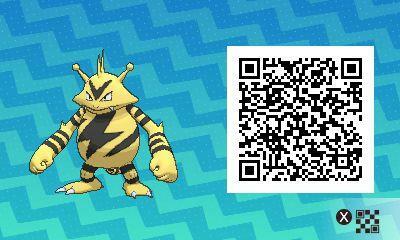 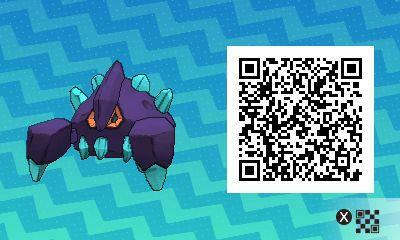 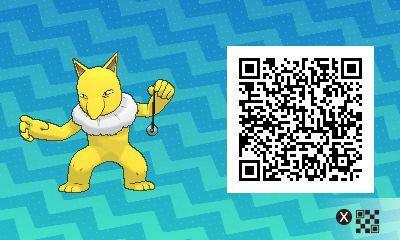 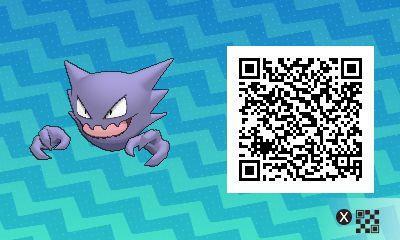 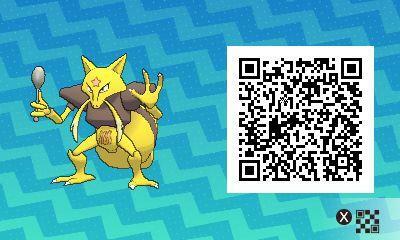 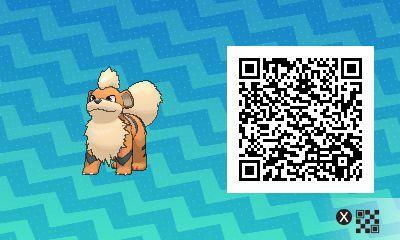 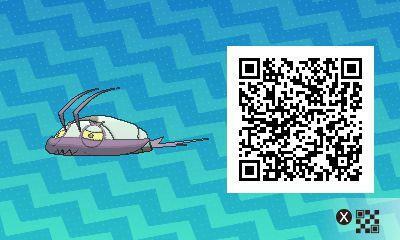 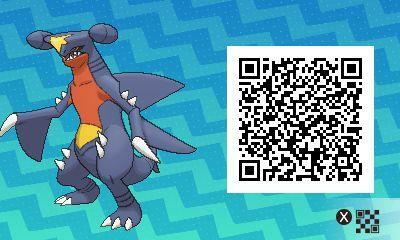 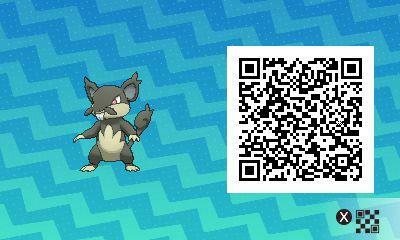 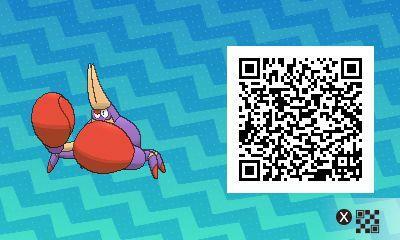 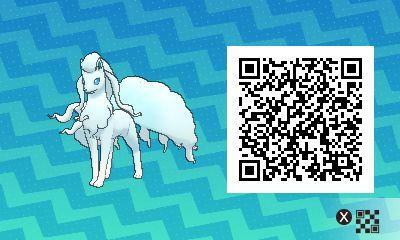 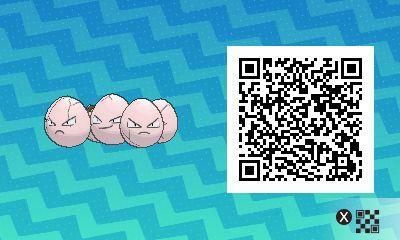 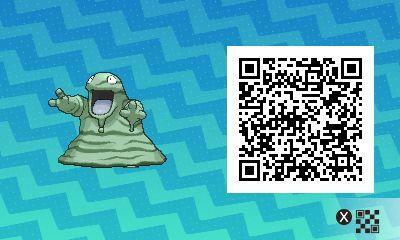 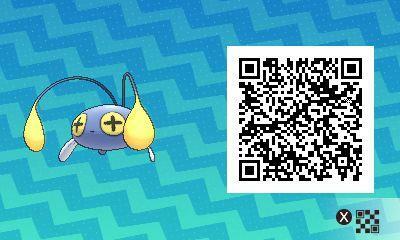 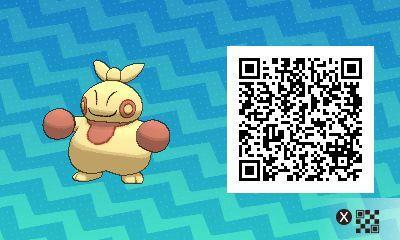 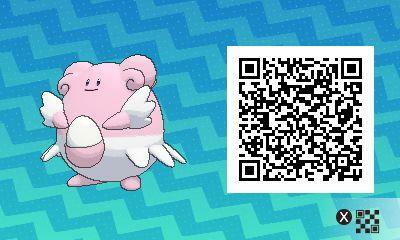 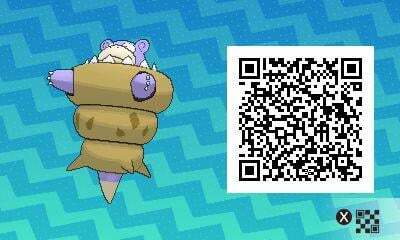 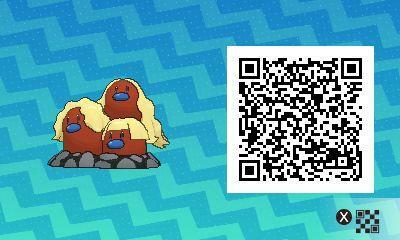 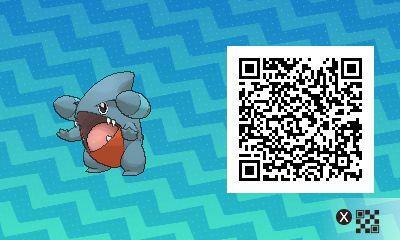 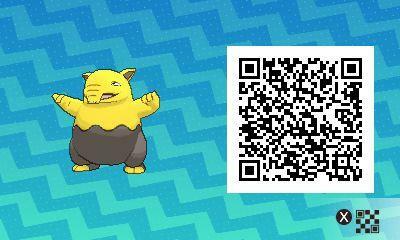 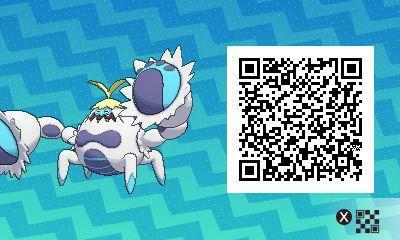 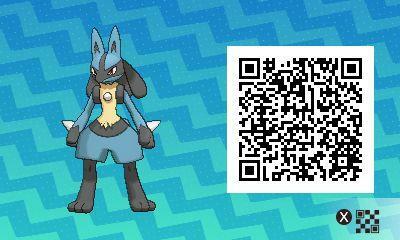 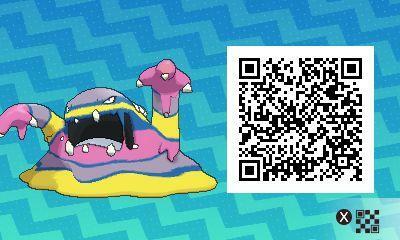 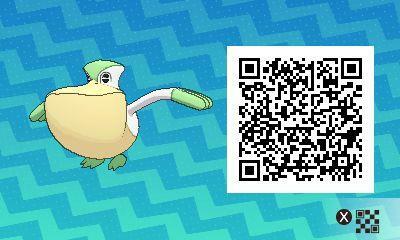 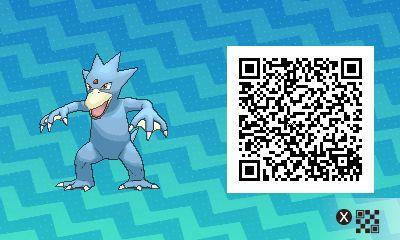 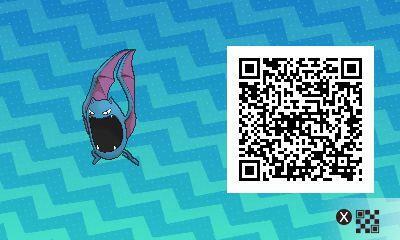 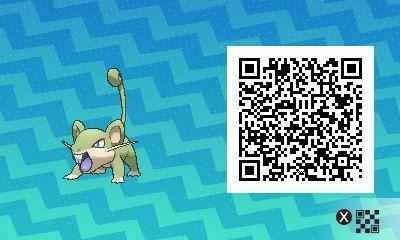 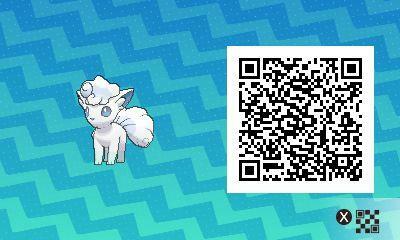 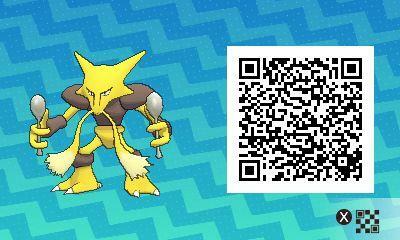 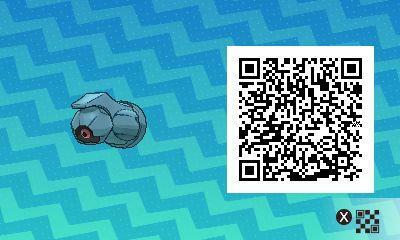 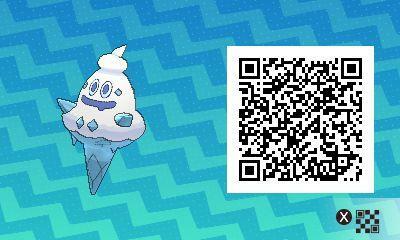 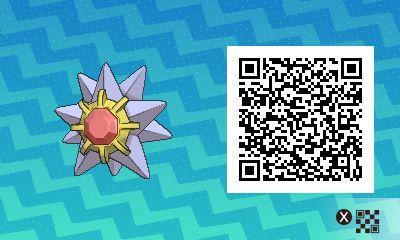 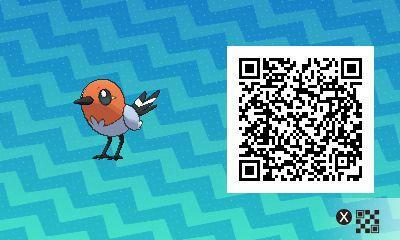 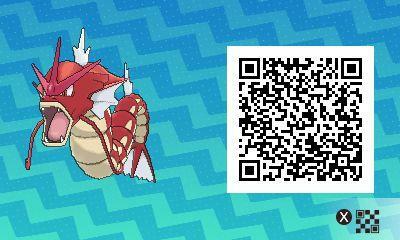 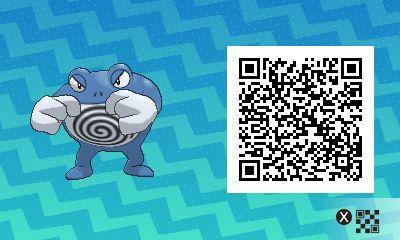 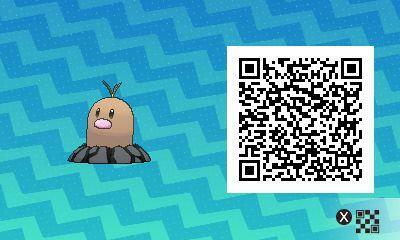 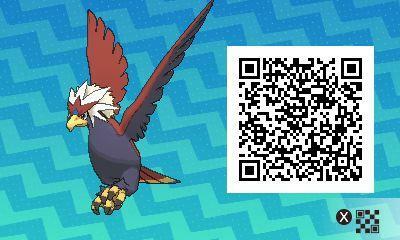 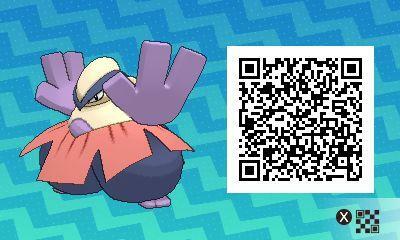 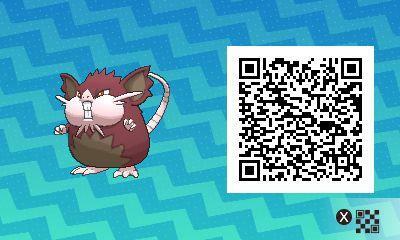 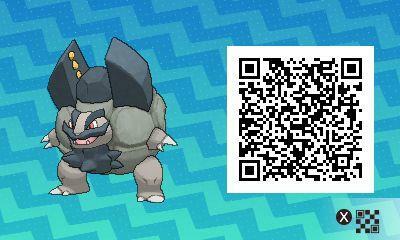 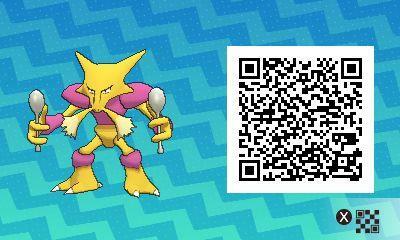 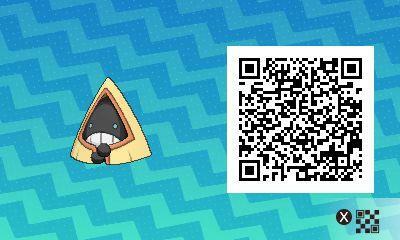 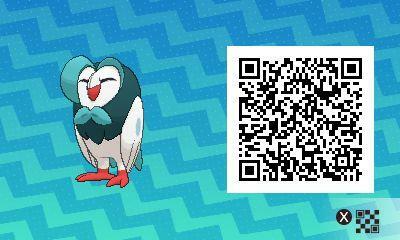 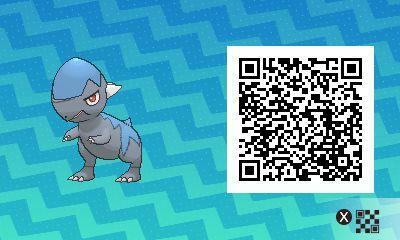 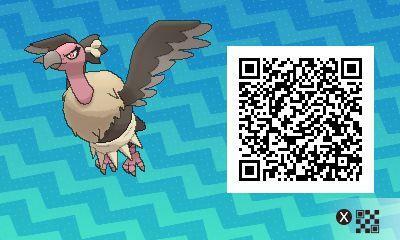 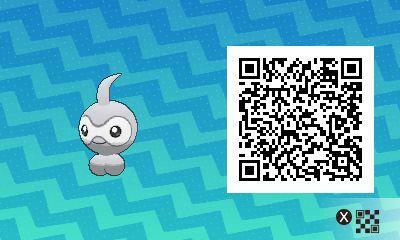 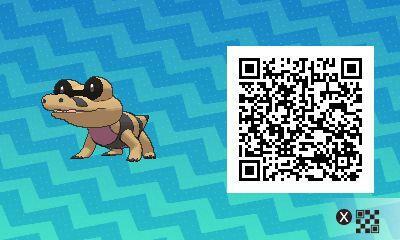 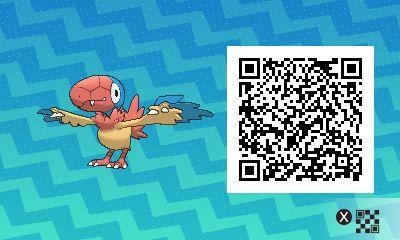 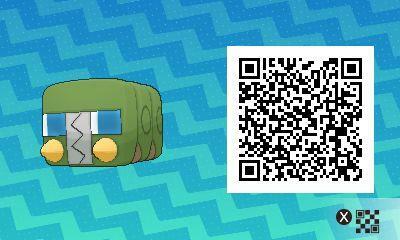 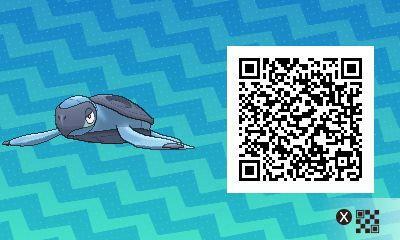 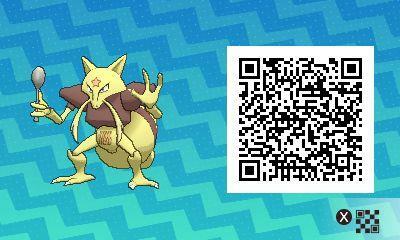 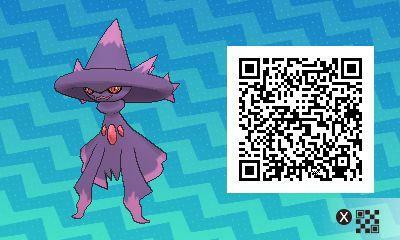 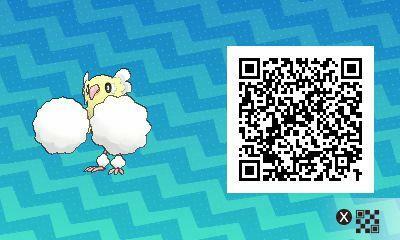 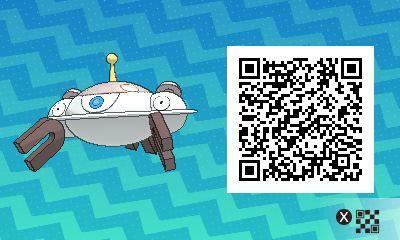 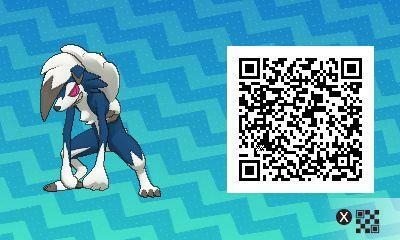 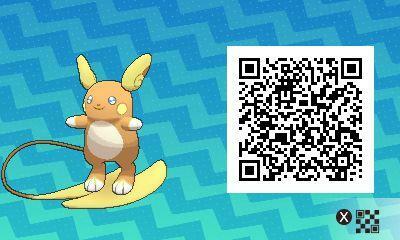 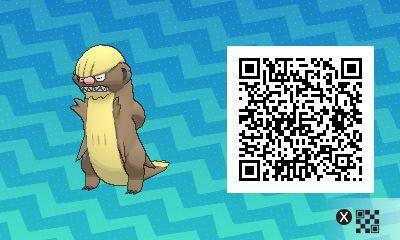 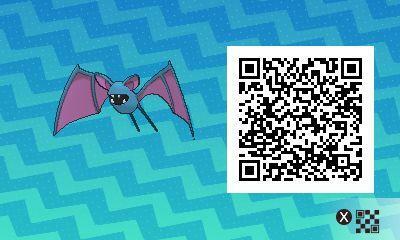 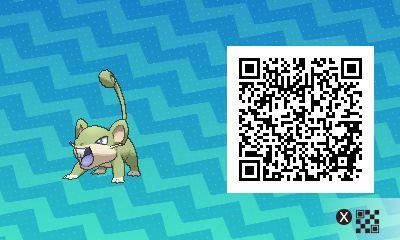 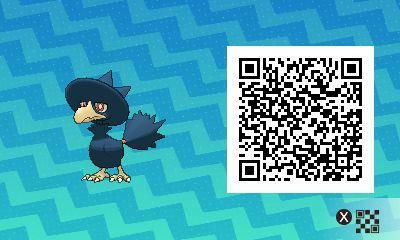 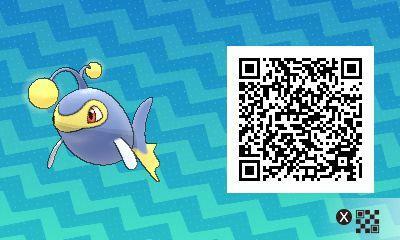 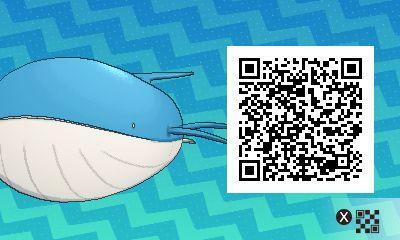 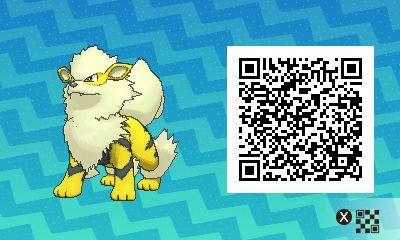 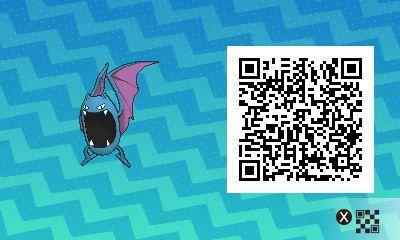 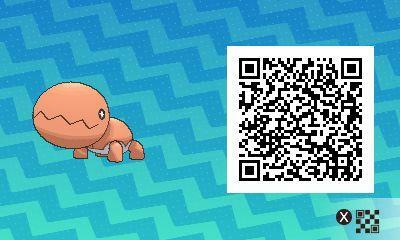 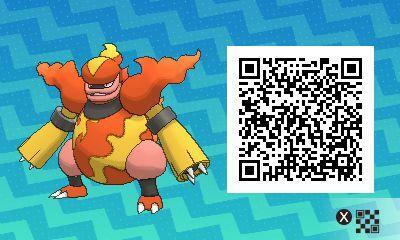 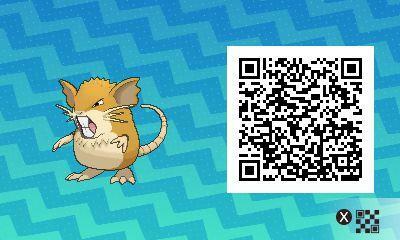 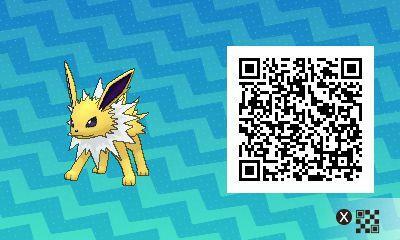 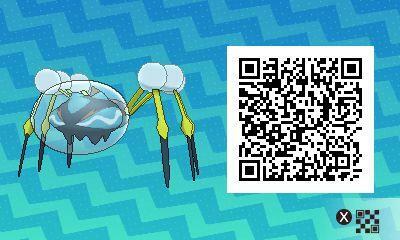 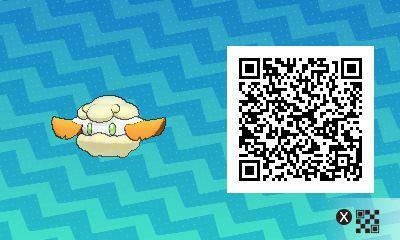 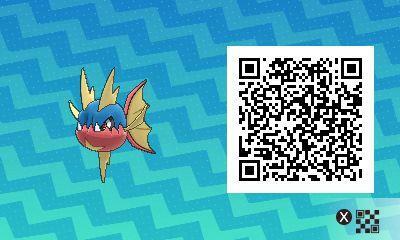 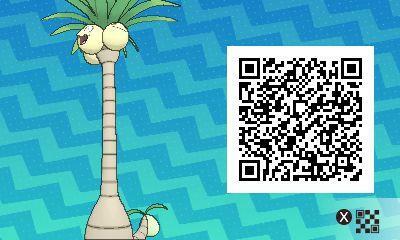 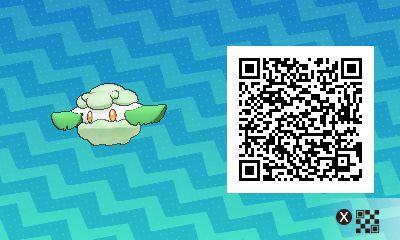 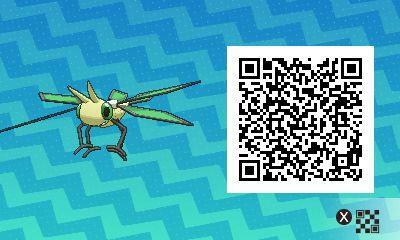 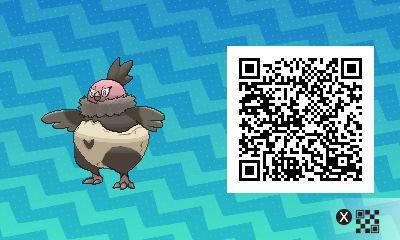 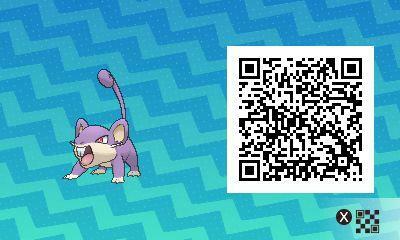 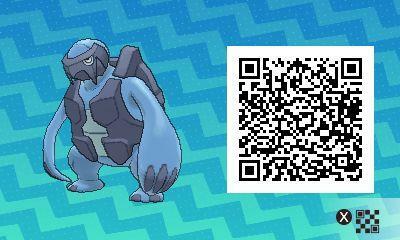 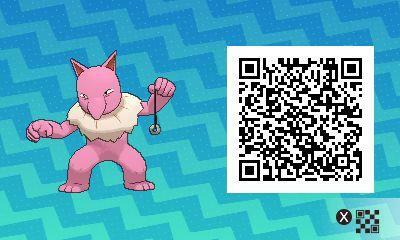 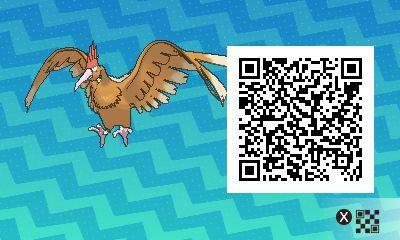 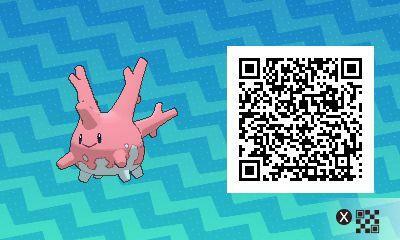 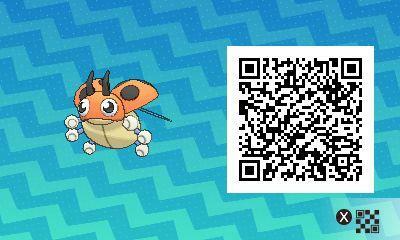 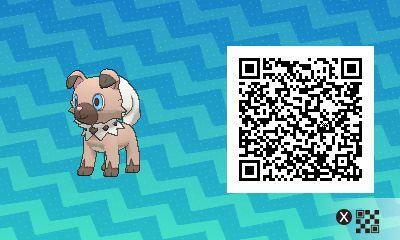 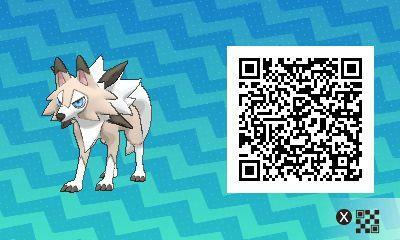 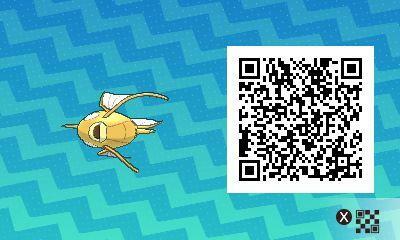 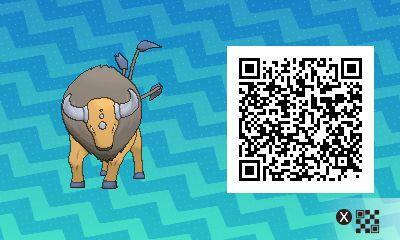 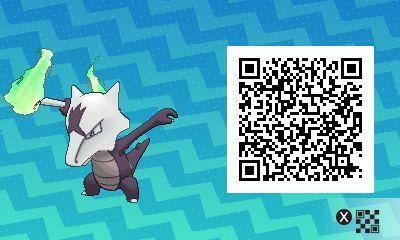 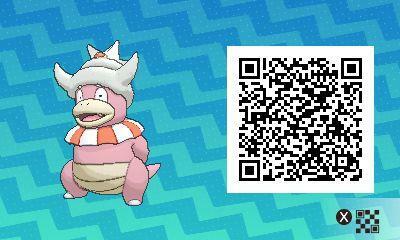 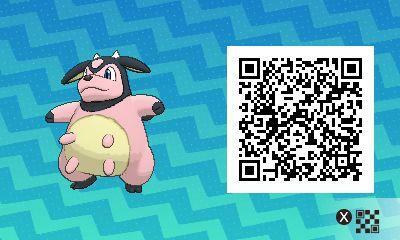 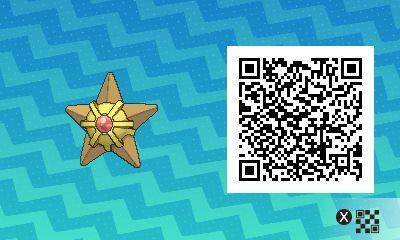 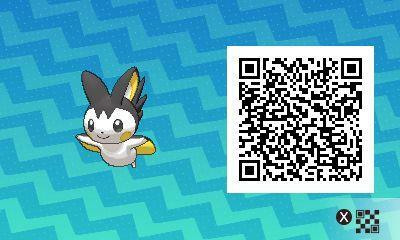 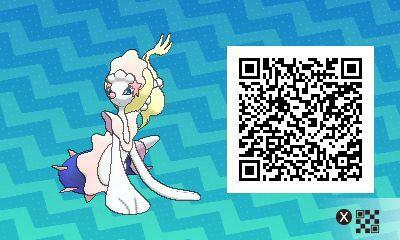 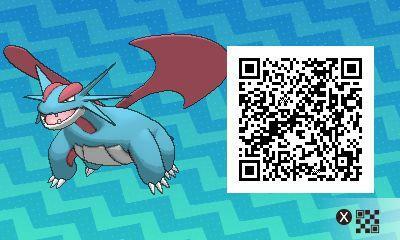 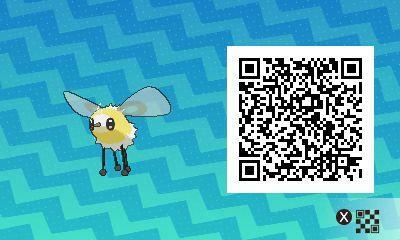 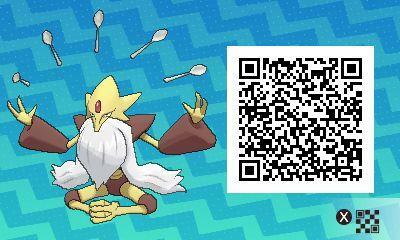 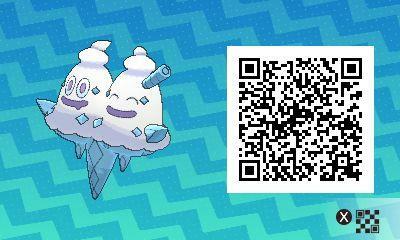 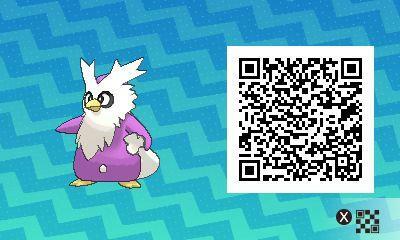 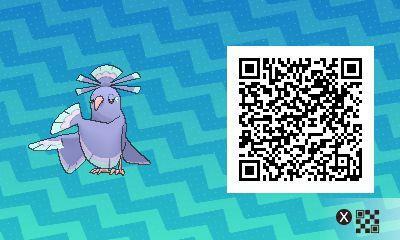 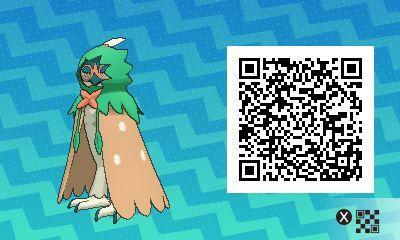 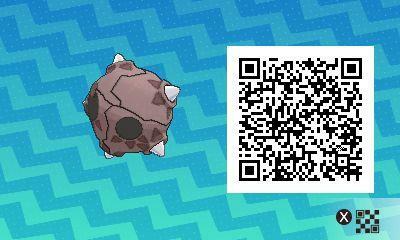 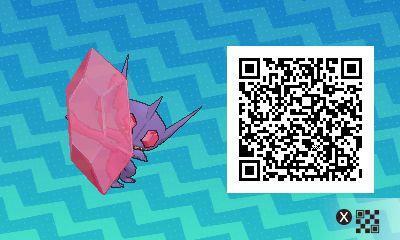 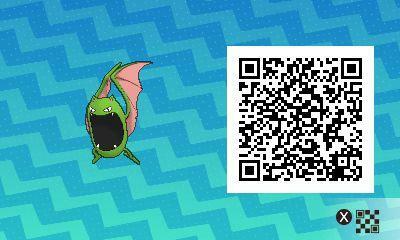 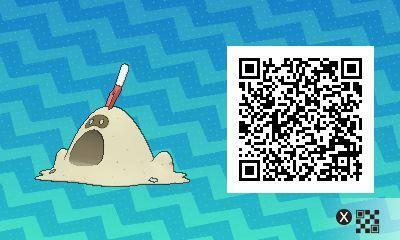 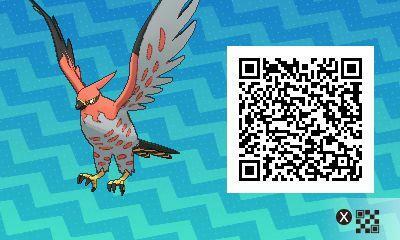 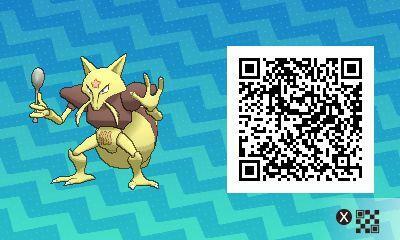 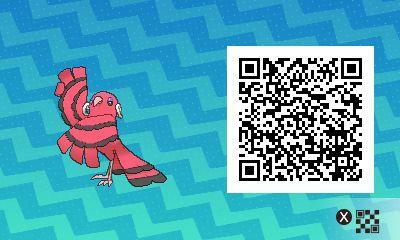 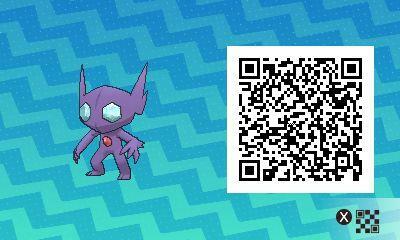 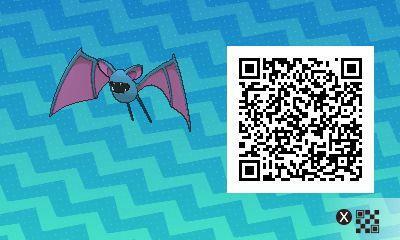 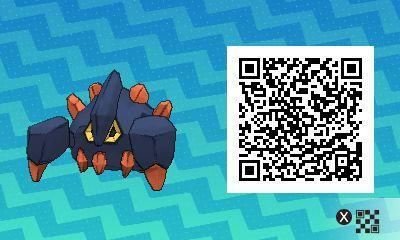 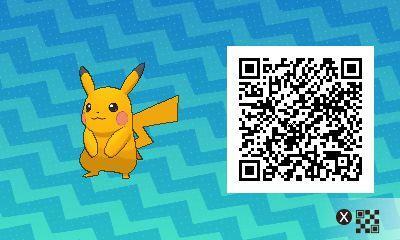 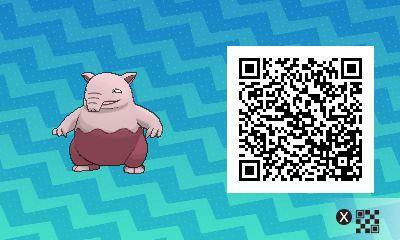 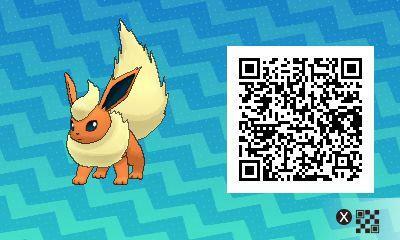 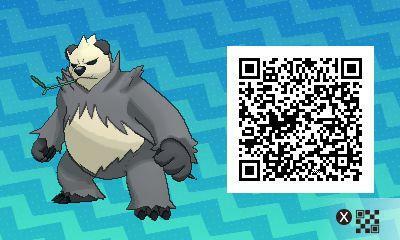 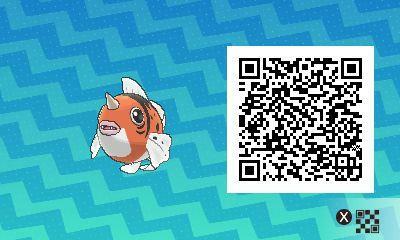 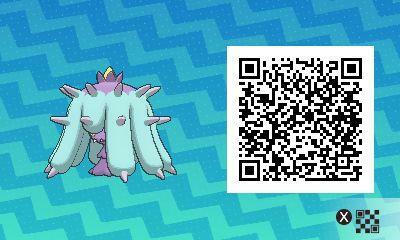 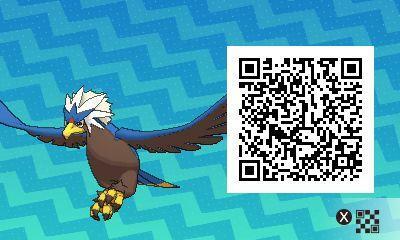 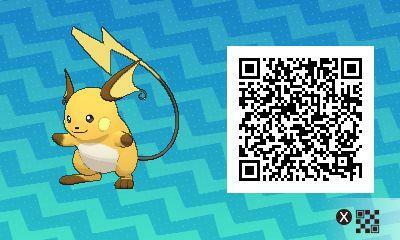 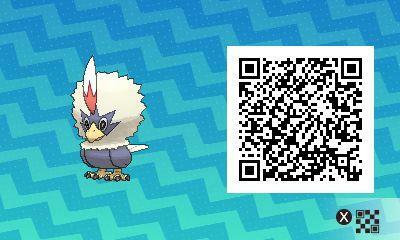 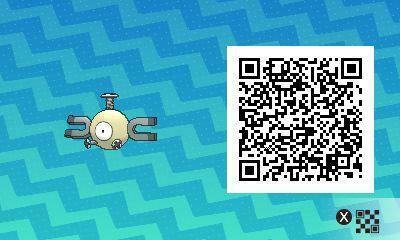 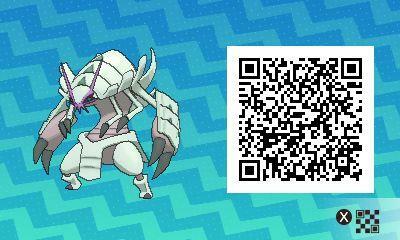 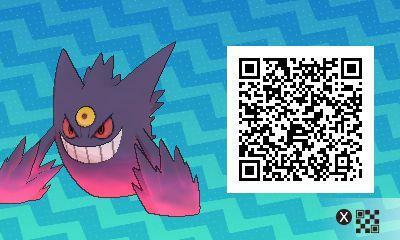 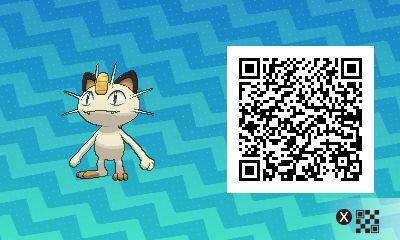 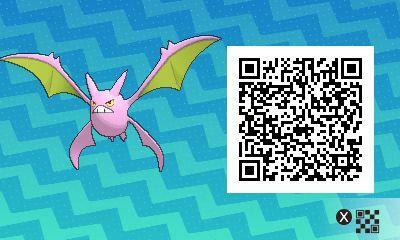 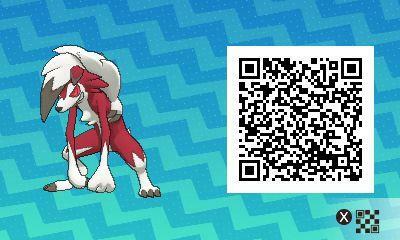 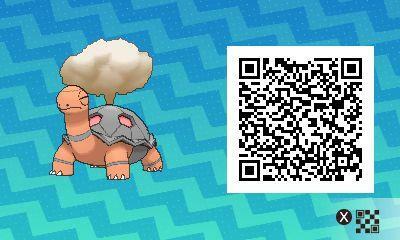 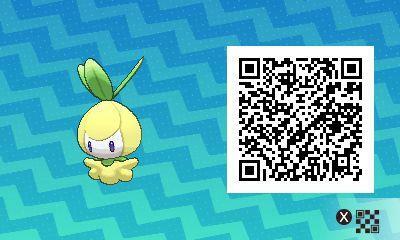 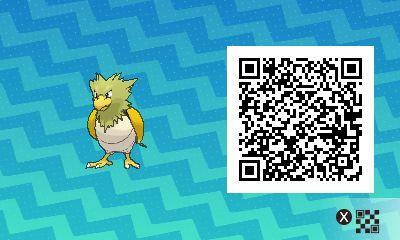 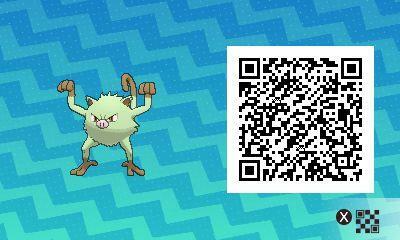 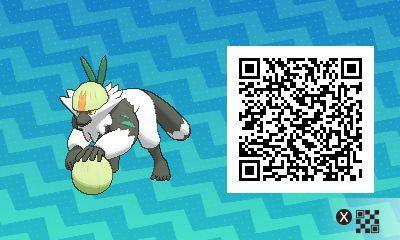 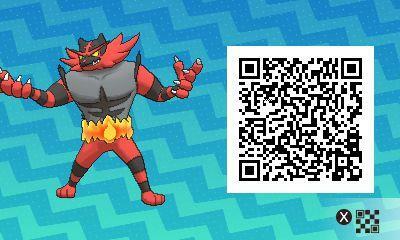 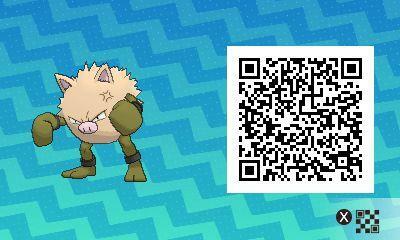 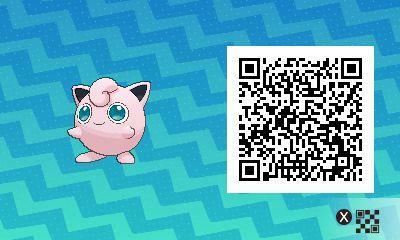 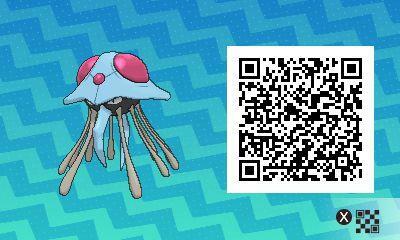 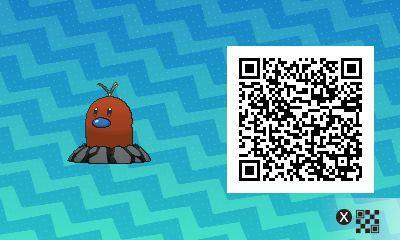 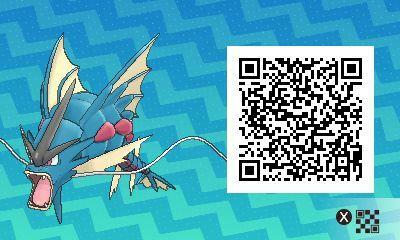 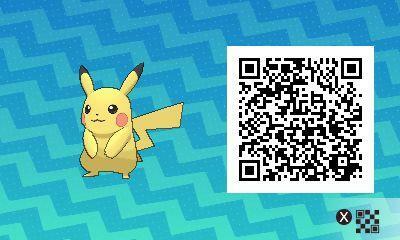 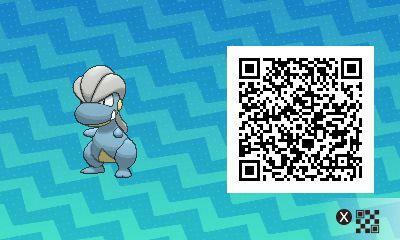 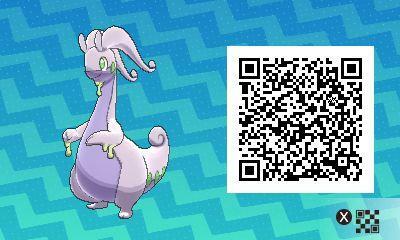 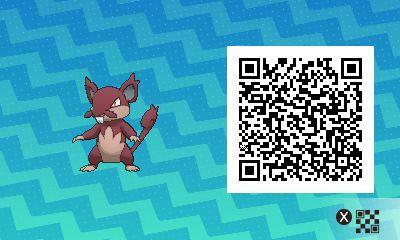 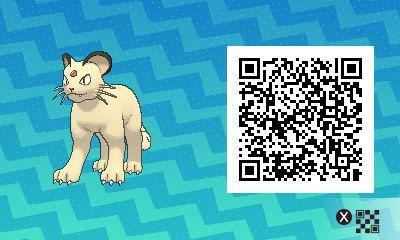 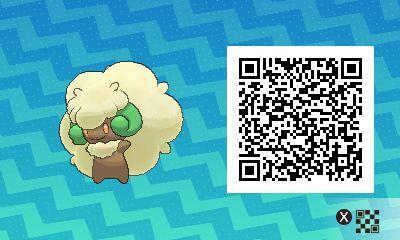 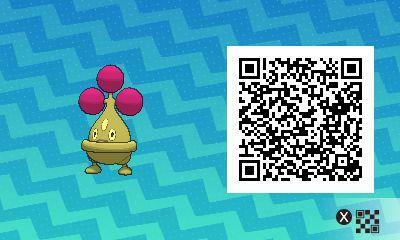 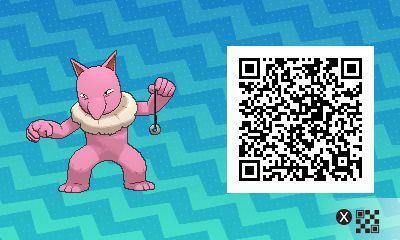 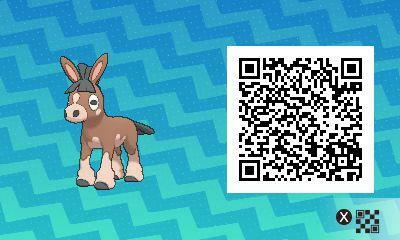 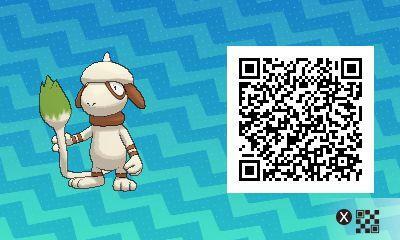 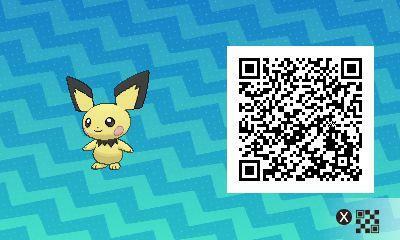 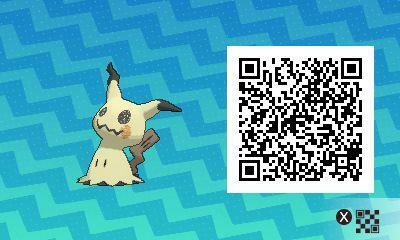 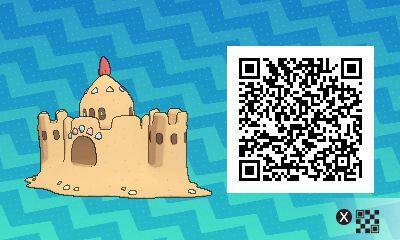 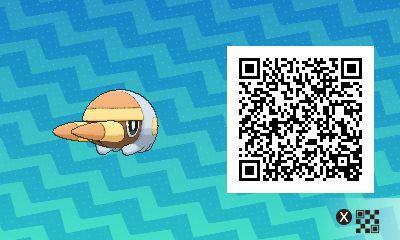 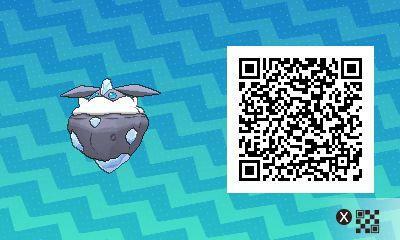 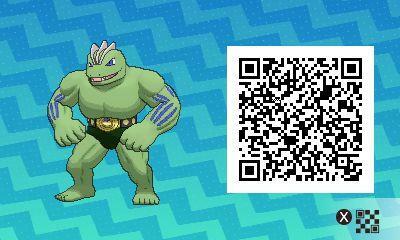 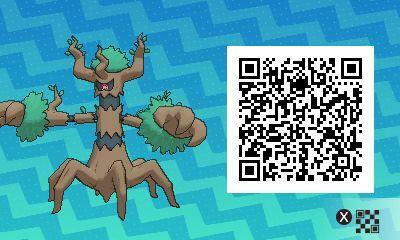 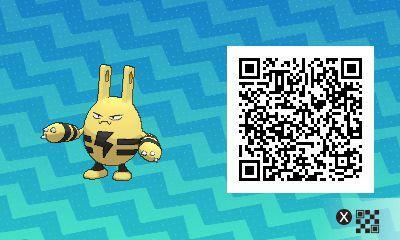 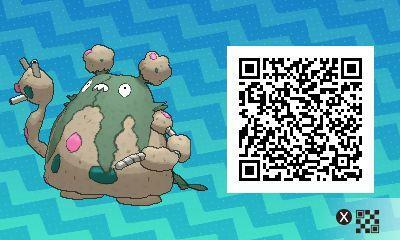 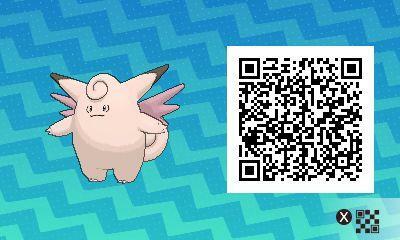 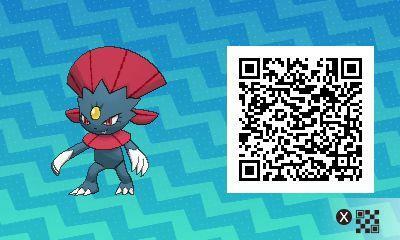 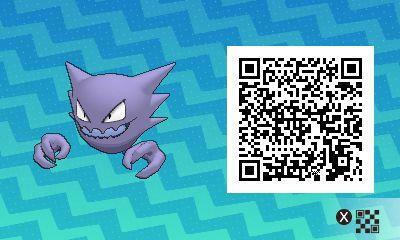 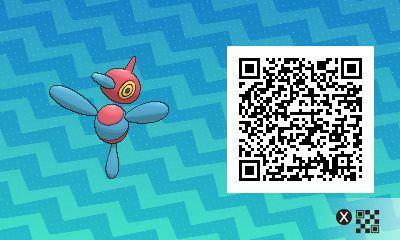 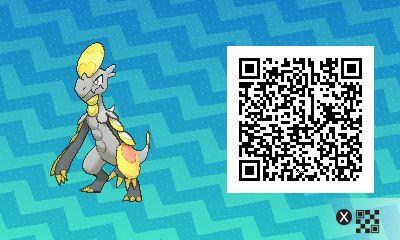 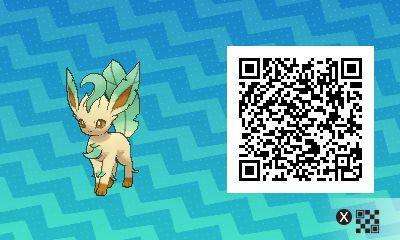 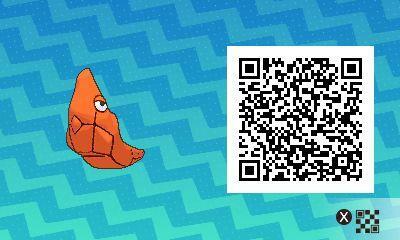 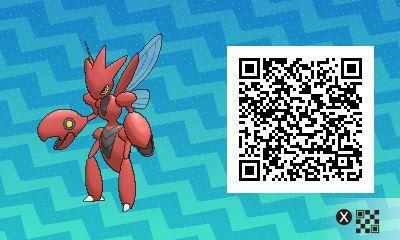 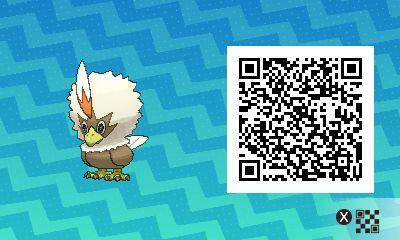 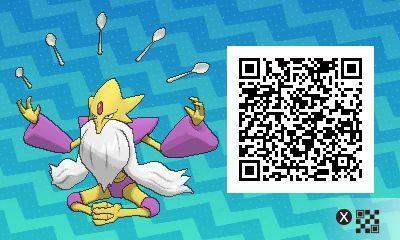 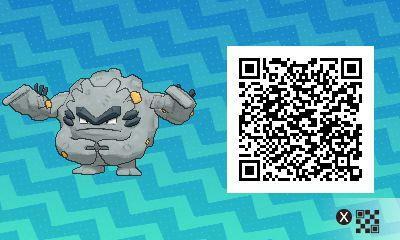 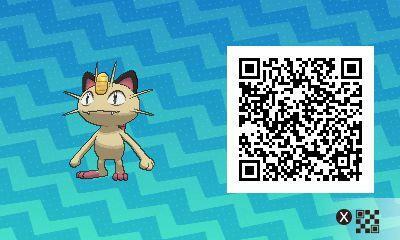 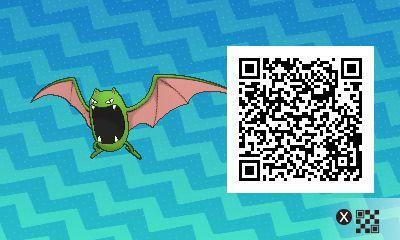 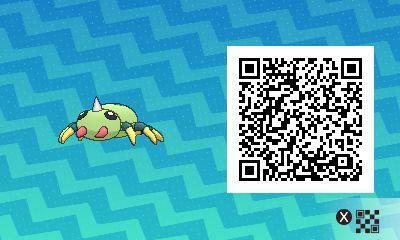 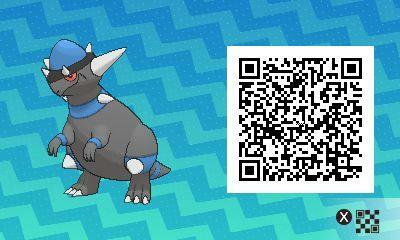 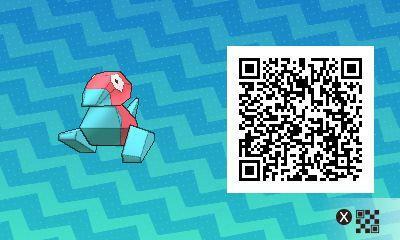 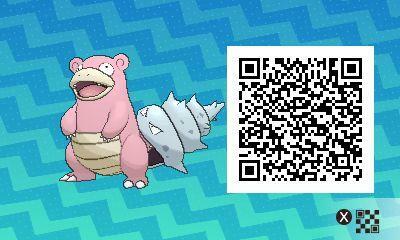 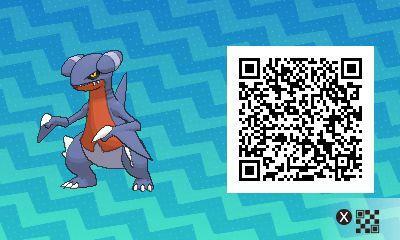 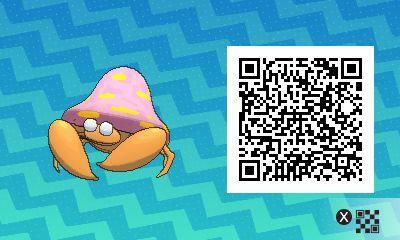 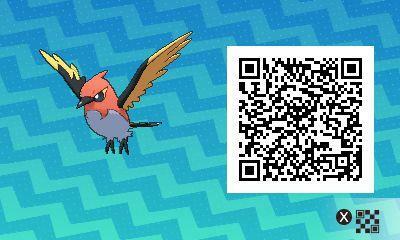 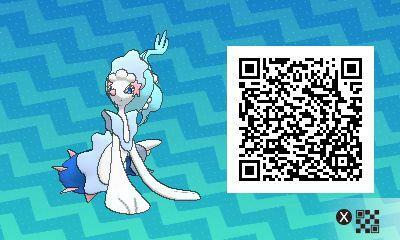 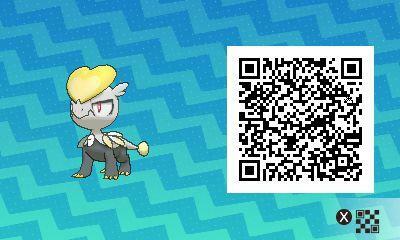 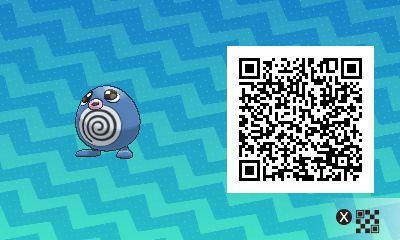 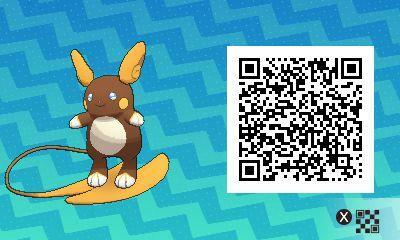 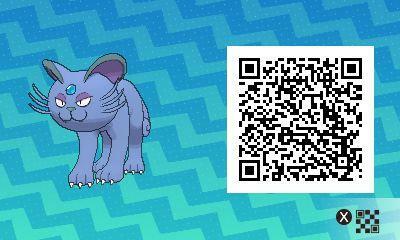 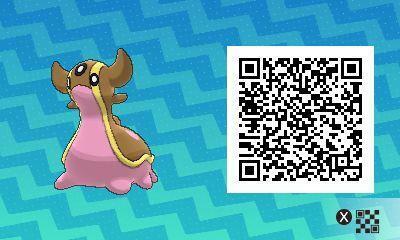 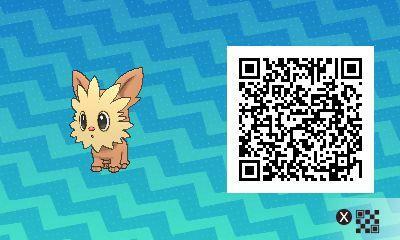 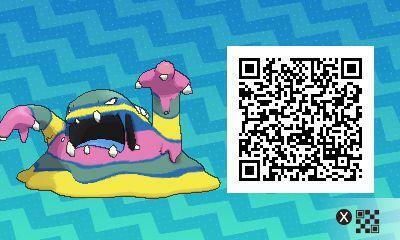 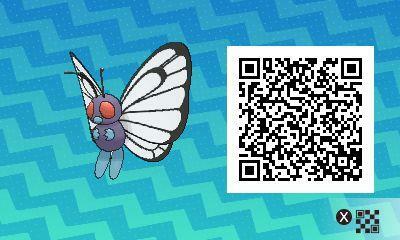 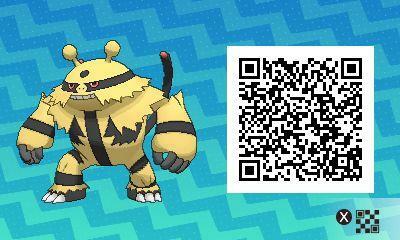 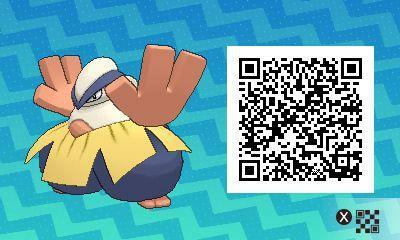 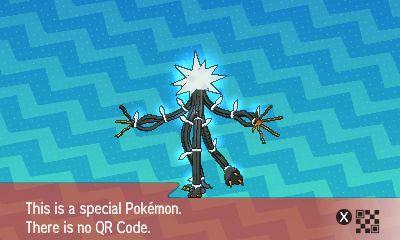 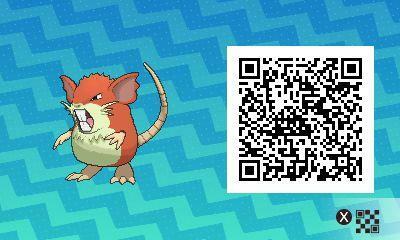 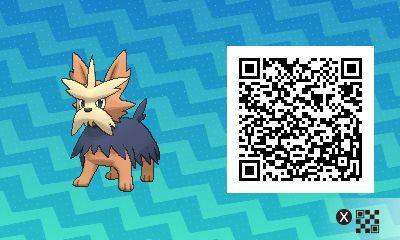 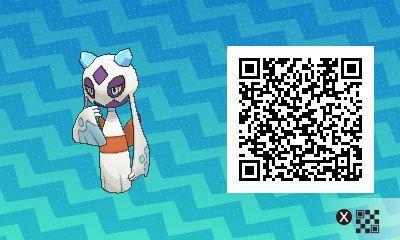 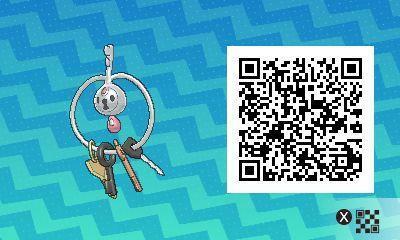 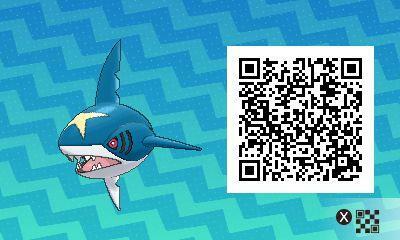 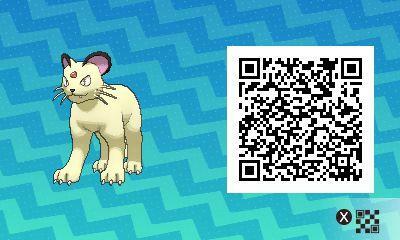 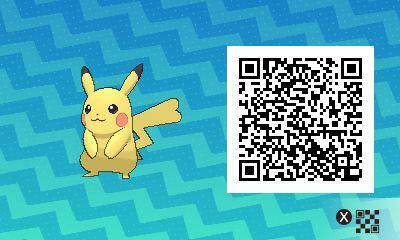 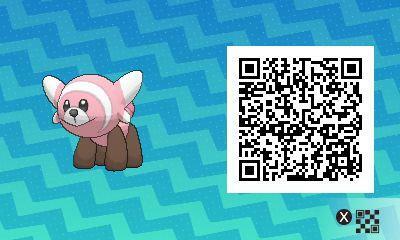 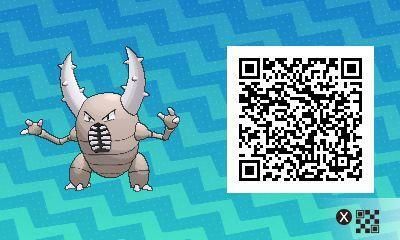 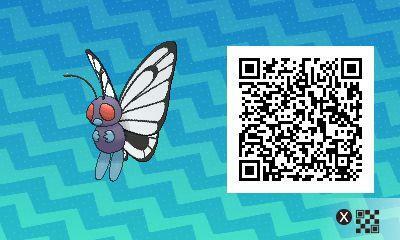 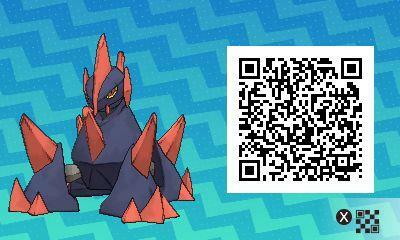 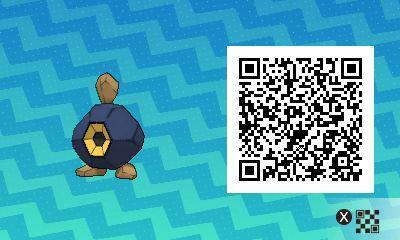 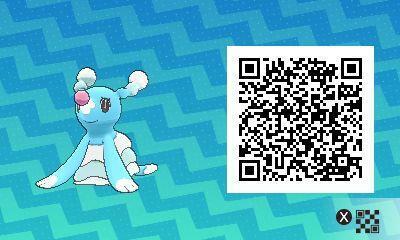 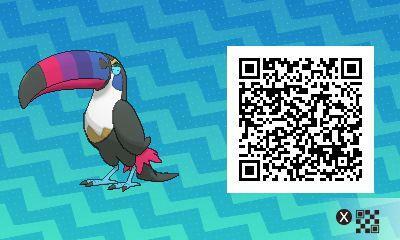 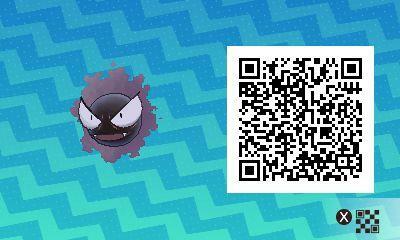 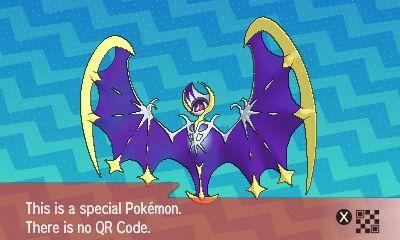 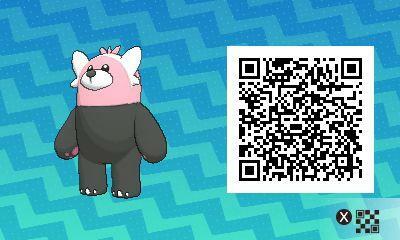 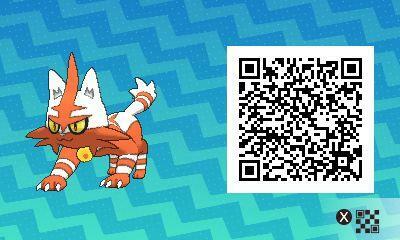 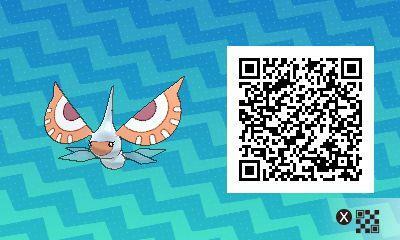 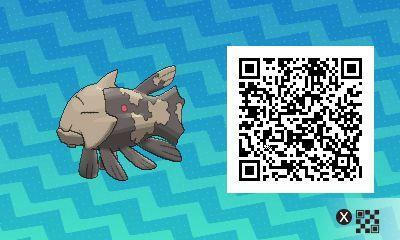 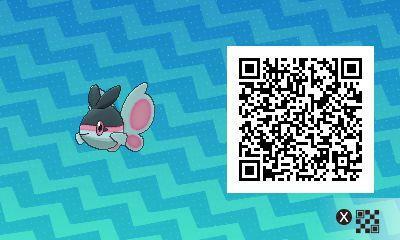 What you’ll do is scan the QR codes for the Pokémon you want. Doing so will register their information in your Pokédex and tell you where they spawn. 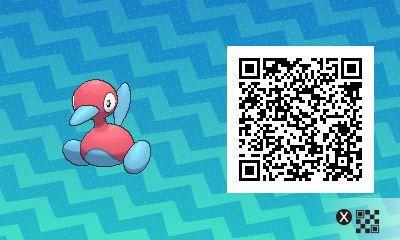 Scan 10 codes and a rare Pokémon will appear. 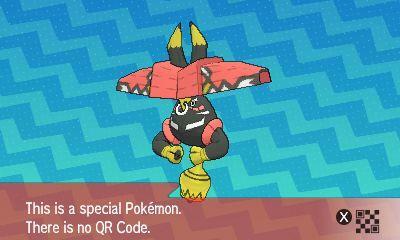 You’ll have an hour to catch it, so you won’t want to suffer through cut-scenes and the time it takes to open up island space. 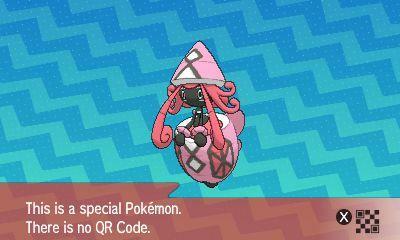 You can only scan 10 codes once per day. 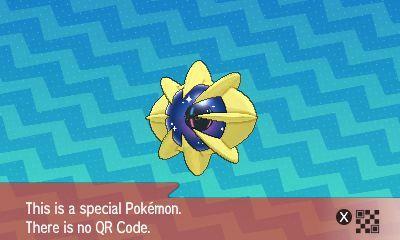 From there? 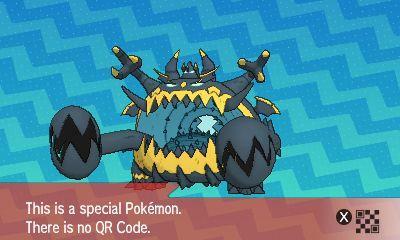 Let the hunt begin. 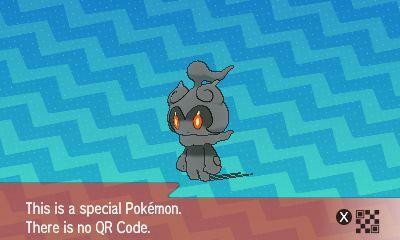 This is a great way to fill out your Pokédex, but I don’t recommend it if you want to keep some Pokémon surprises in store for the game’s campaign. 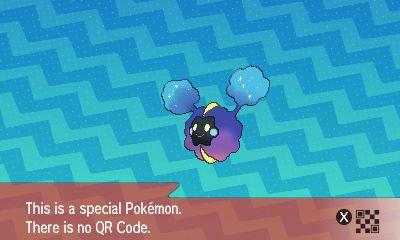 I beat the game before I started this. 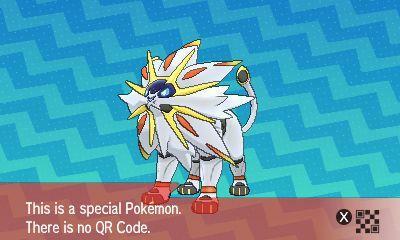 Now I’m just registering the ones I think look incredible. 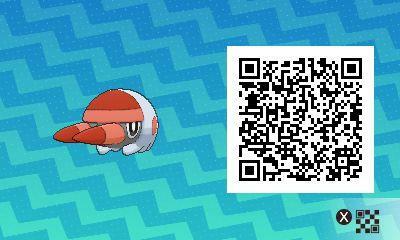 You’ll find a more in-depth guide courtesy of some Reddit users linked in the Source below. I suggest you take a look. 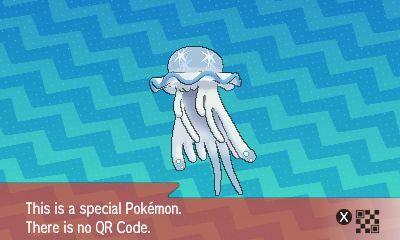 I’ve never been one to catch them all. 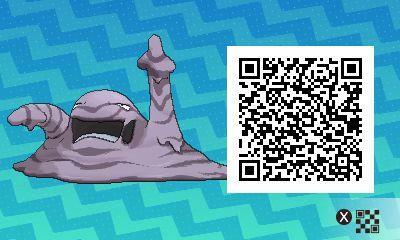 I don’t enjoy Pokémon games in that way. 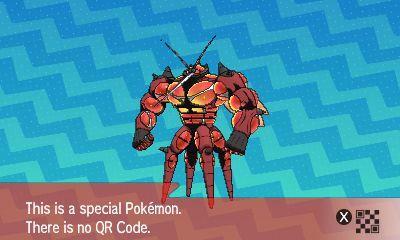 However, for die-hard players that do want to go Pokémon crazy with this new game? 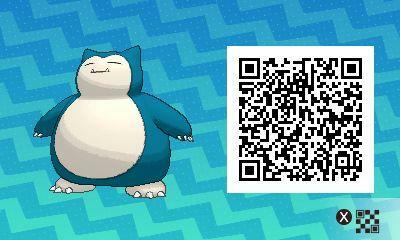 This sounds like the way to do it.